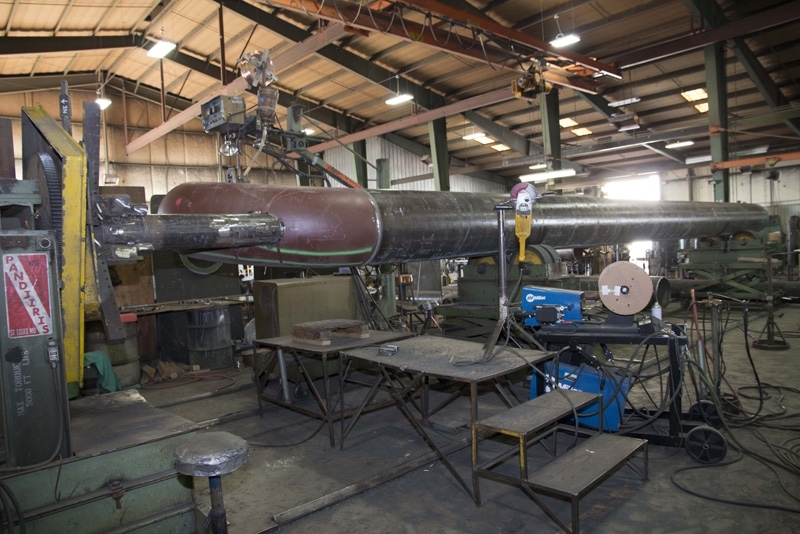 For those who know us, thank you for your business and continued support. 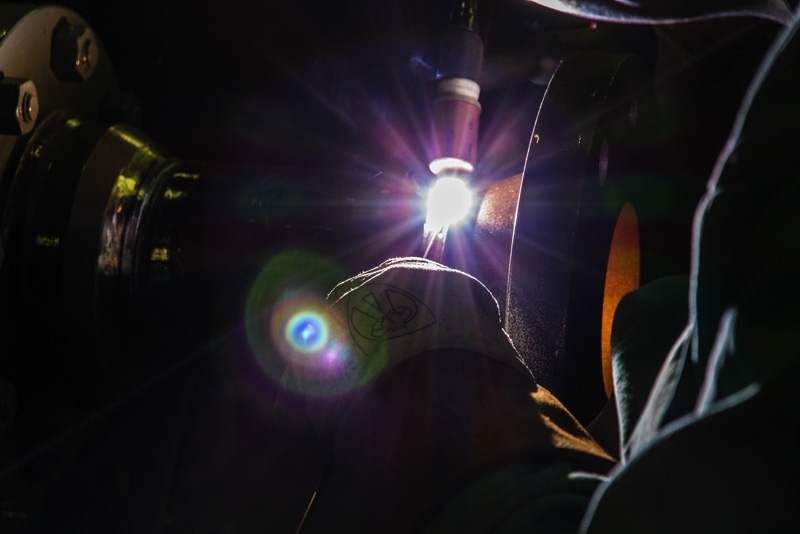 For those who do not, we hope you give us the chance to show you our commitment to customer service and excellent products. 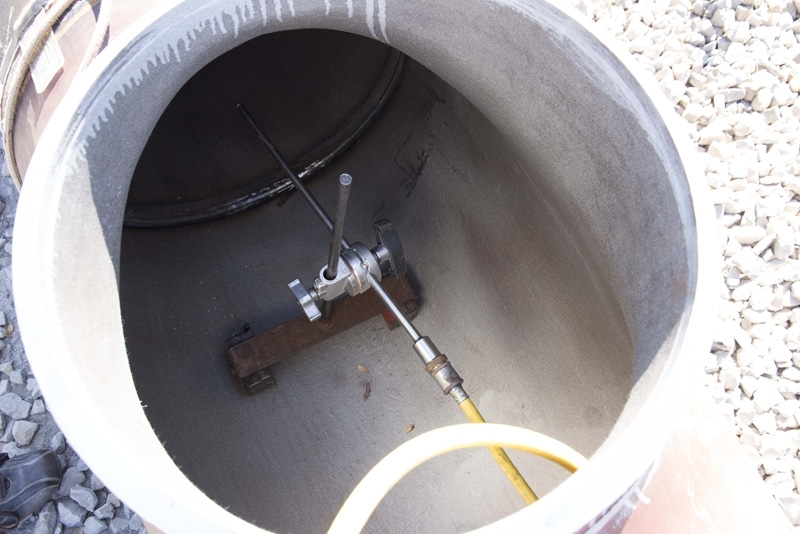 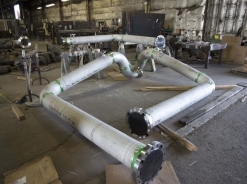 Mission: To ensure that our customers’ piping requirements are satisfied with ease. 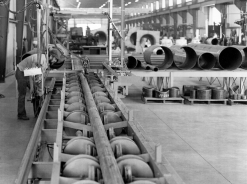 Vision: To make our customers’ project as turn-key as possible with a quality product and on-time deliveries. 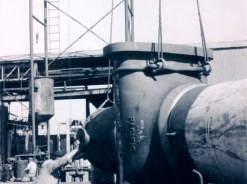 Values: Safety above all else is key to the values of Pipe Fabricating and Supply Company. 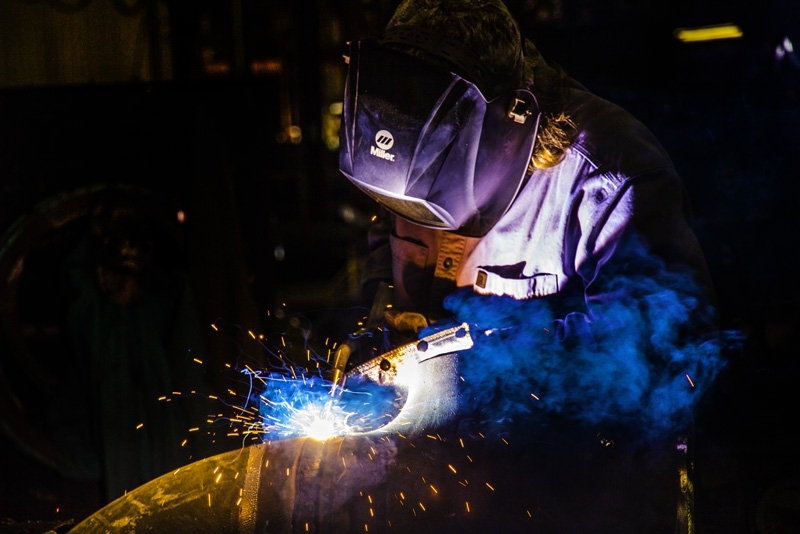 We strive to operate and provide a pleasant and safe working environment for our employees that transfer value to our customers in the products we deliver. 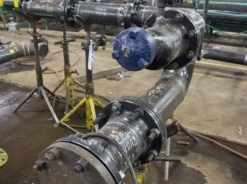 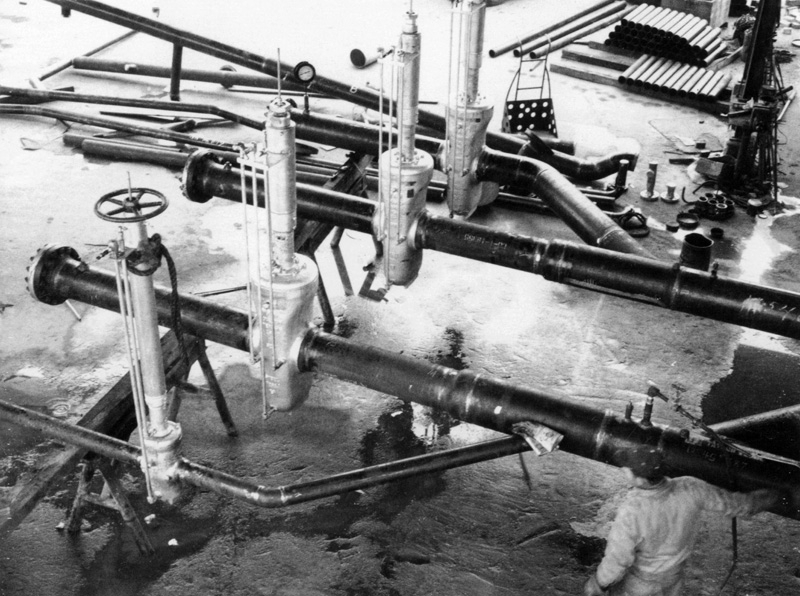 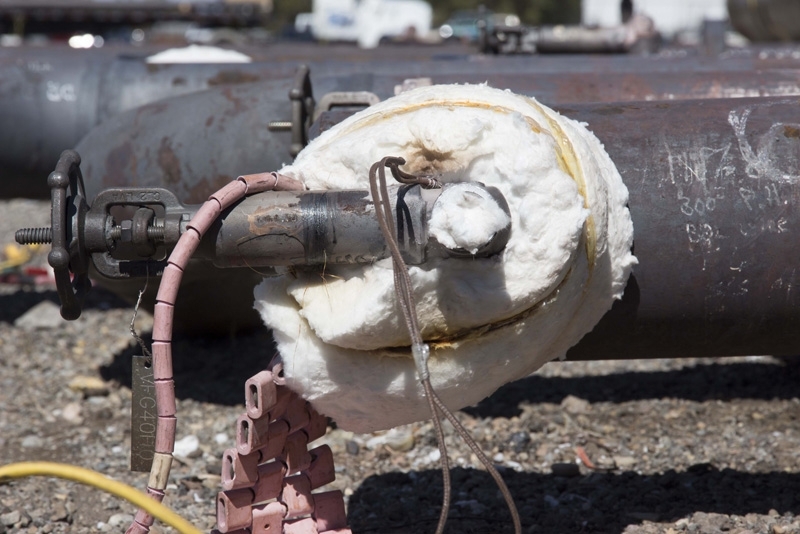 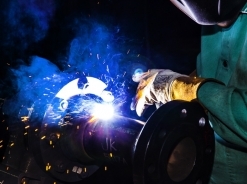 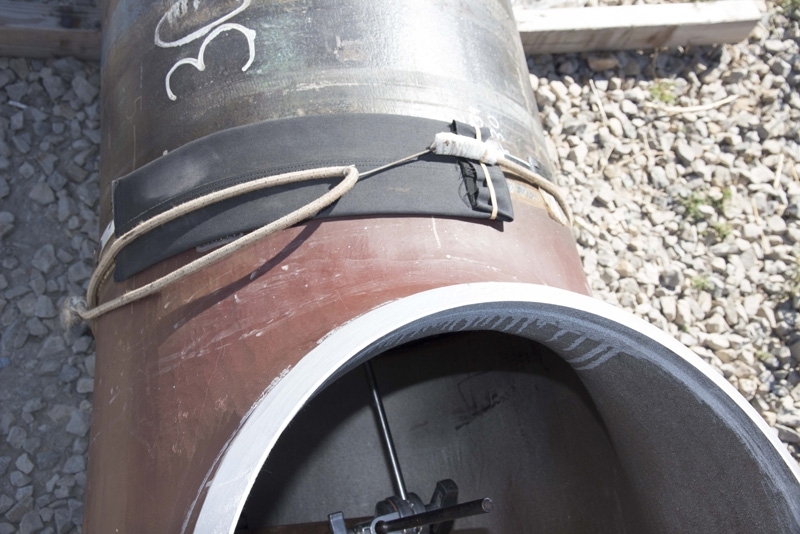 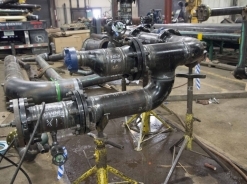 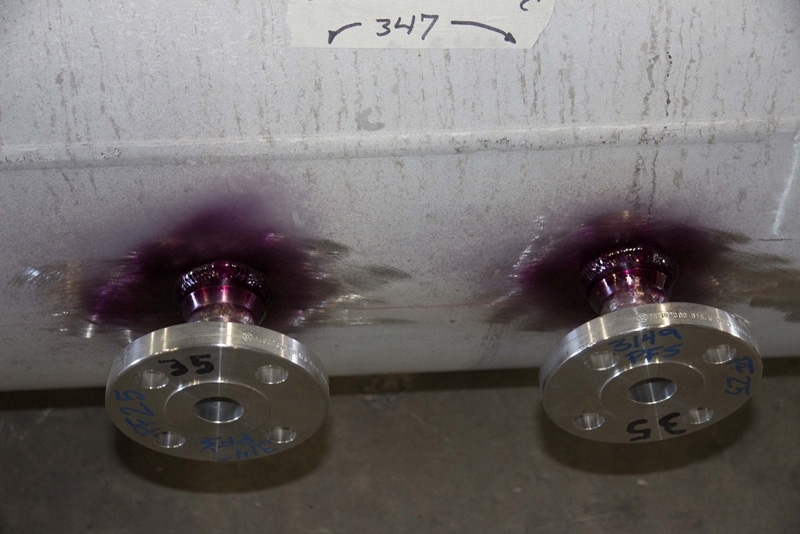 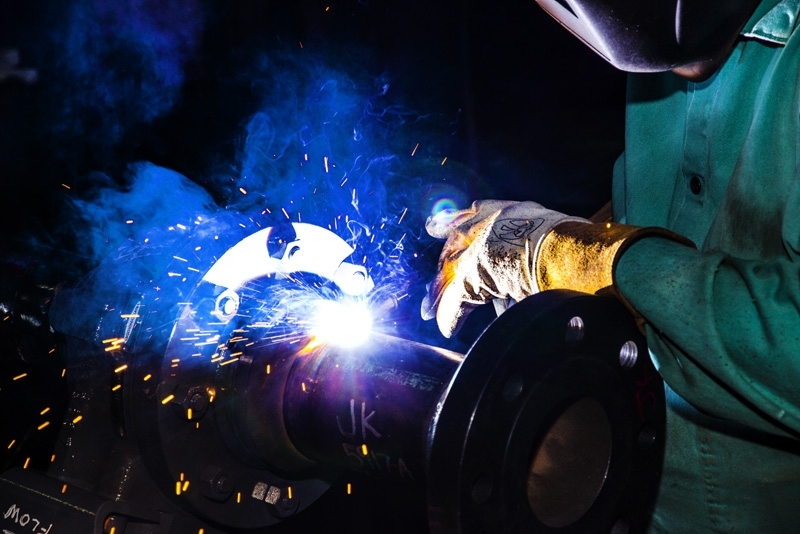 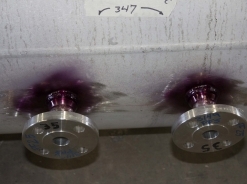 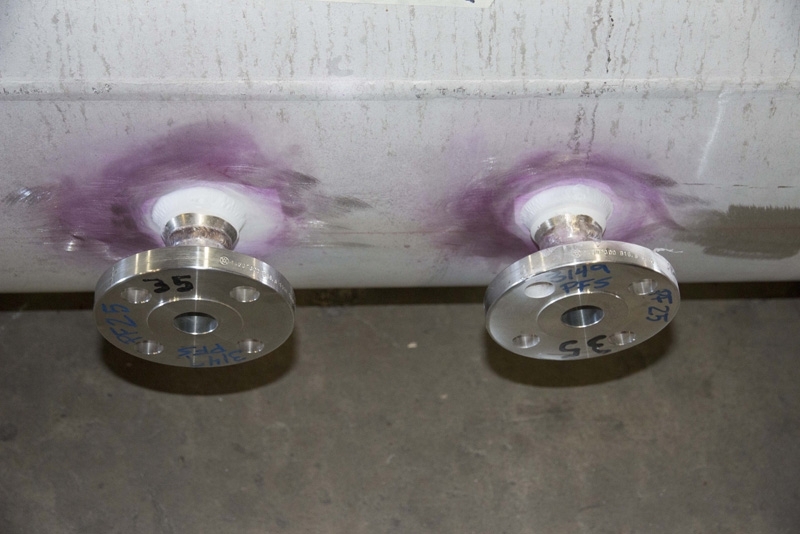 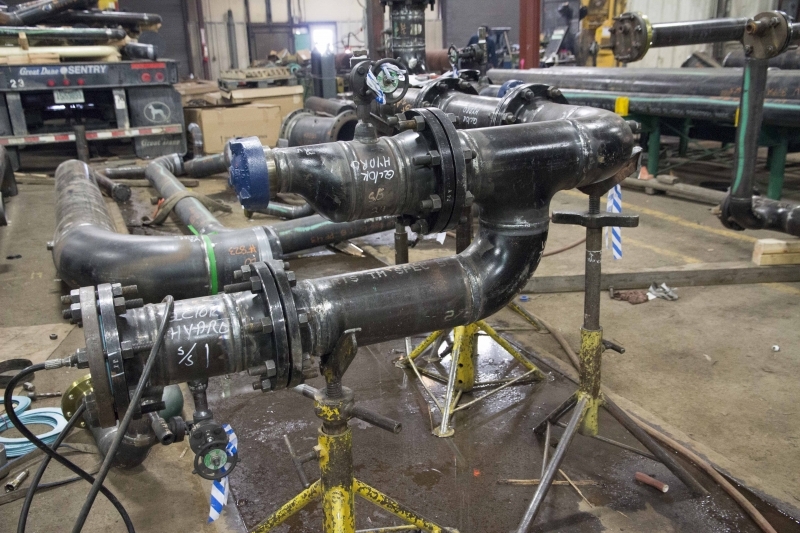 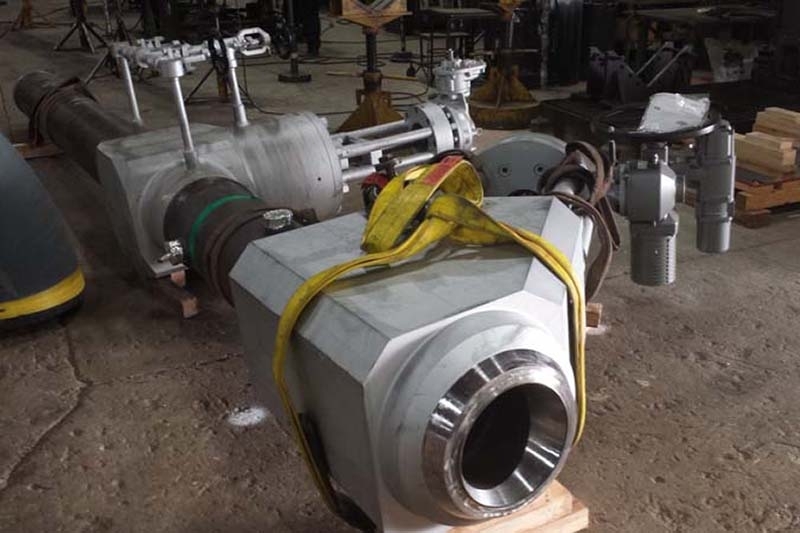 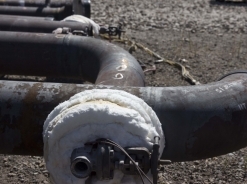 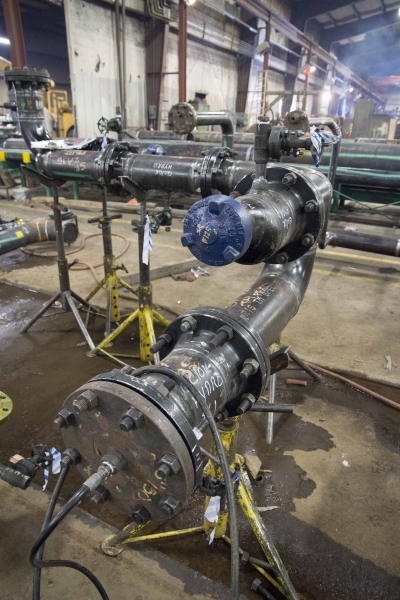 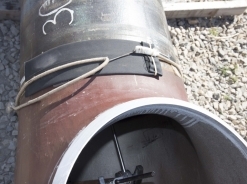 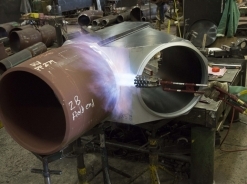 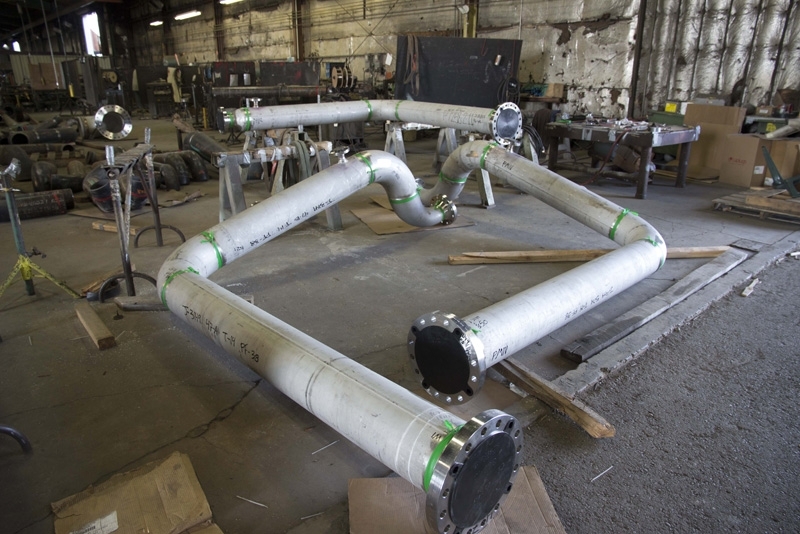 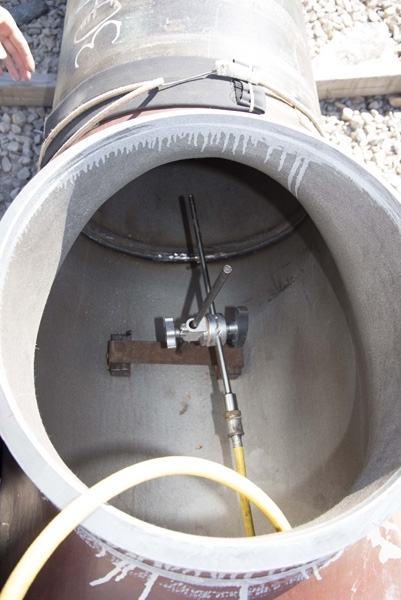 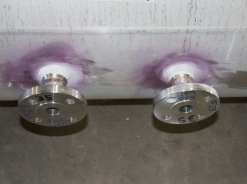 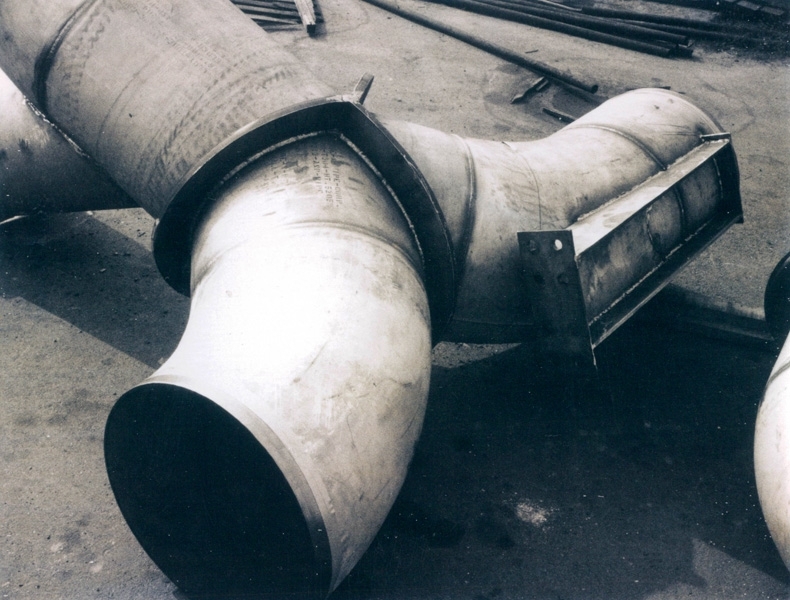 Our customers have grown accustomed to a high quality of fabrication for their pre-fabricated piping requirements, delivered on time, and with respectful willingness to accommodate customer changes in design and schedule. 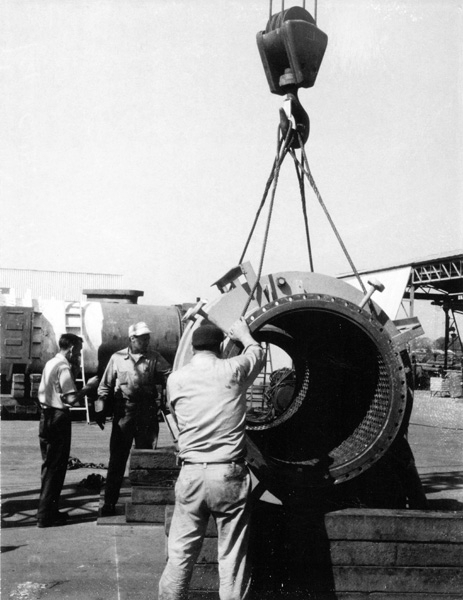 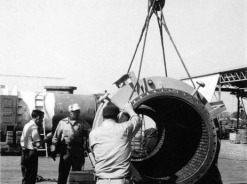 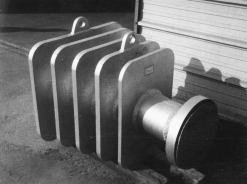 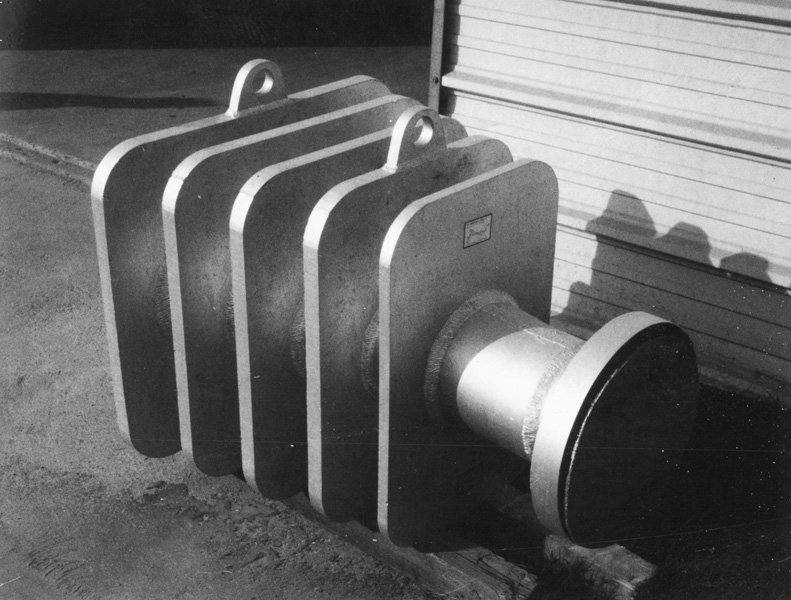 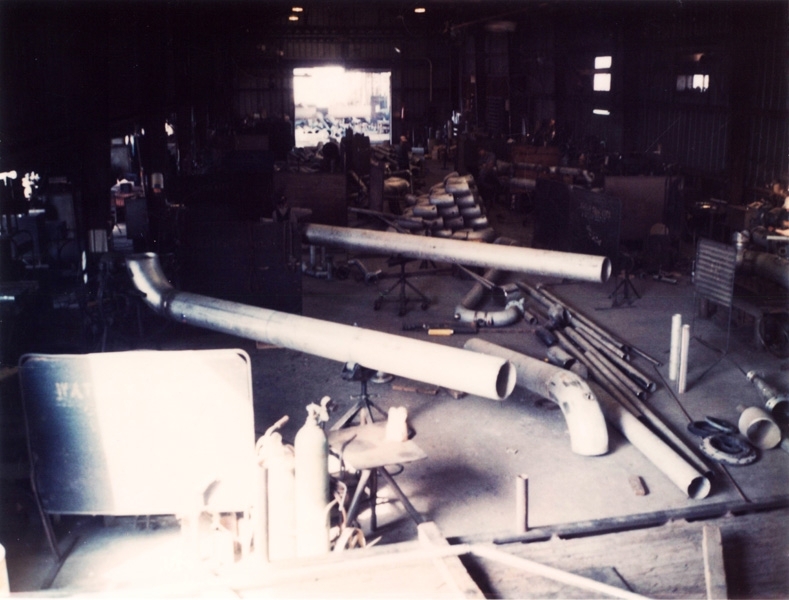 Pipe Fab has been satisfying these needs for engineering and construction companies and their clients since 1944. 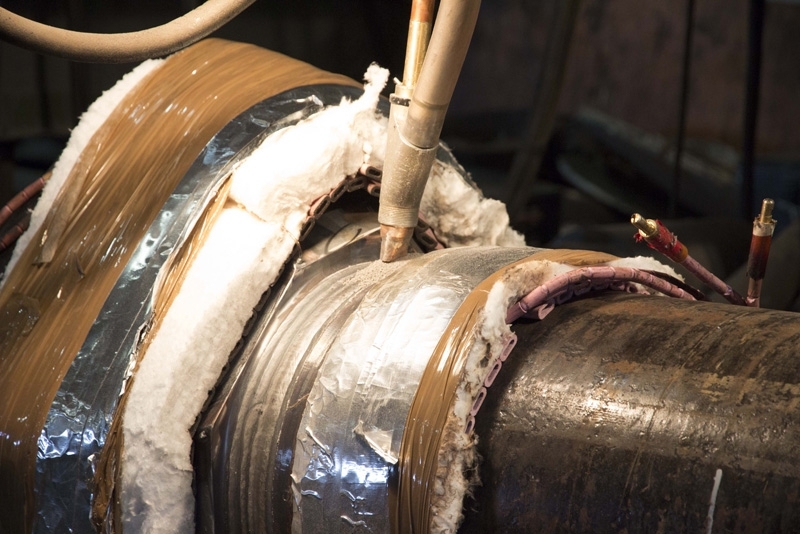 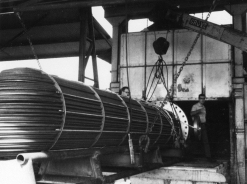 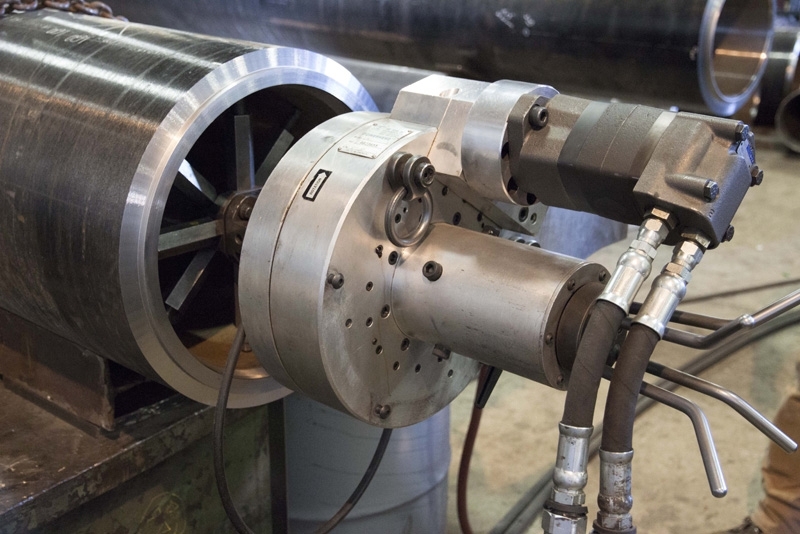 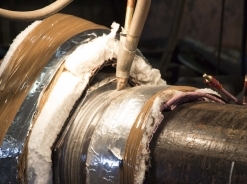 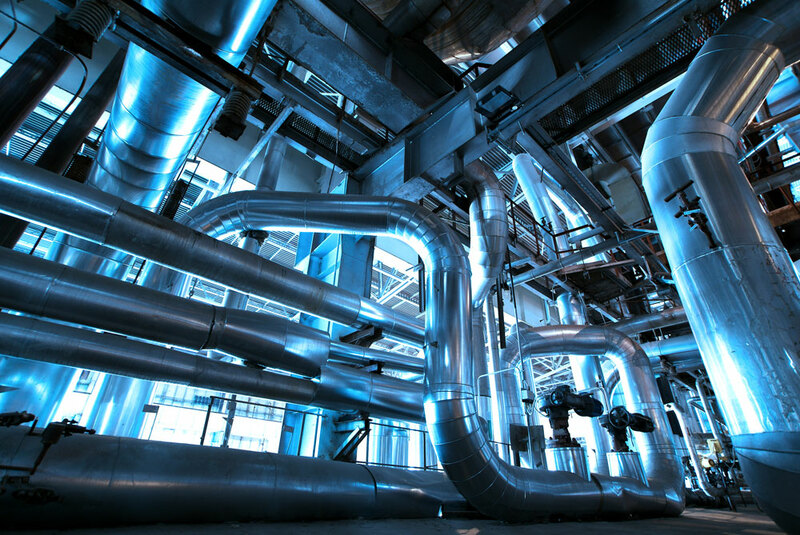 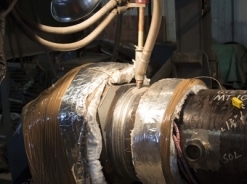 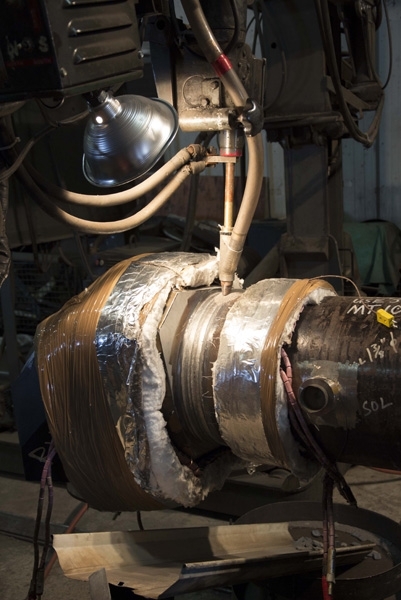 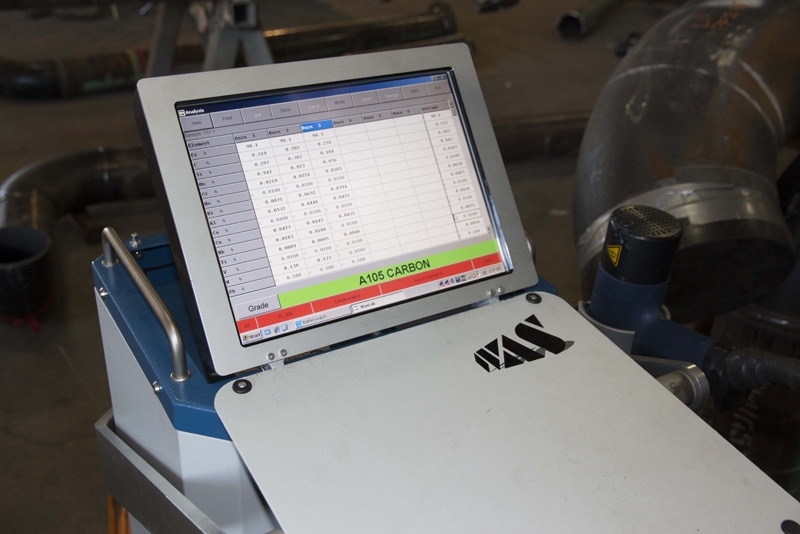 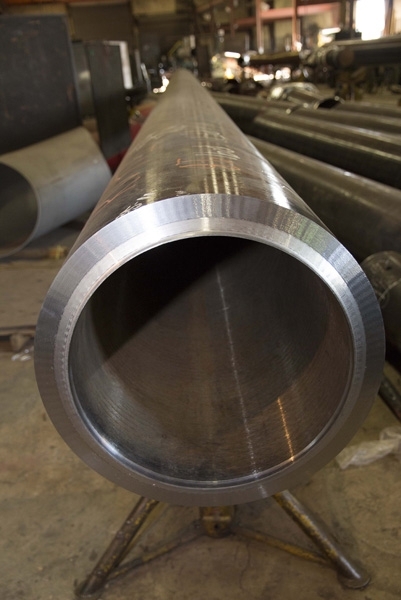 In this era of intense competition, stringent specifications, and greater demand for perfection, Pipe Fab maintains the best value for the purchasing dollar. 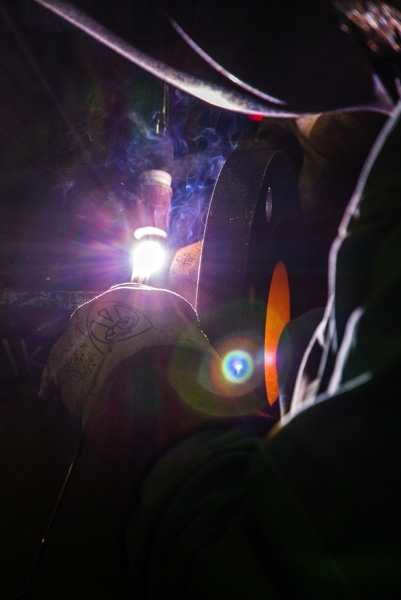 Our reputation is built on bedrock of integrity, reliability, and trustworthiness. 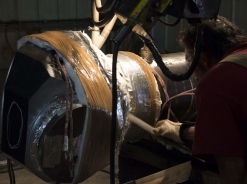 With Pipe Fab’s management experience and skilled craftsmen on the job, you can rest assured that the work will be completed in accordance with the terms and conditions of the contract and to your satisfaction. 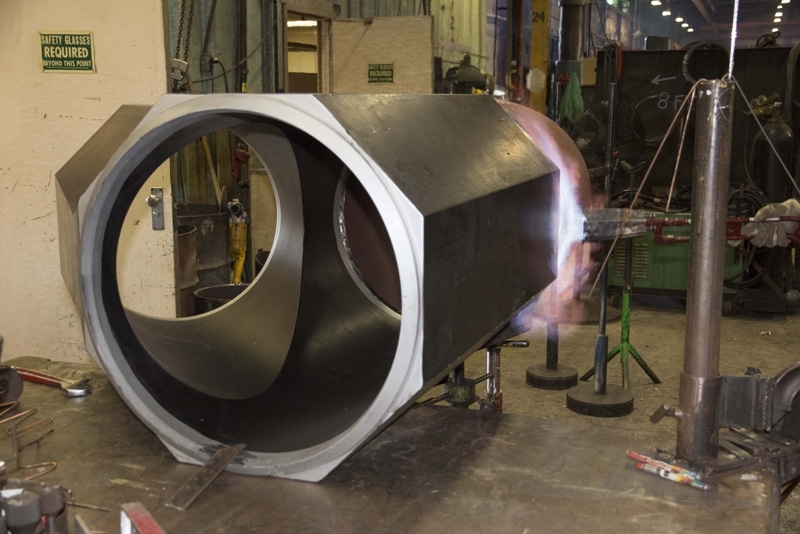 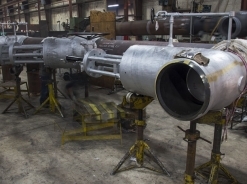 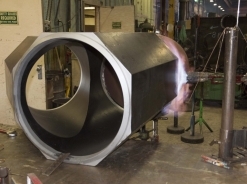 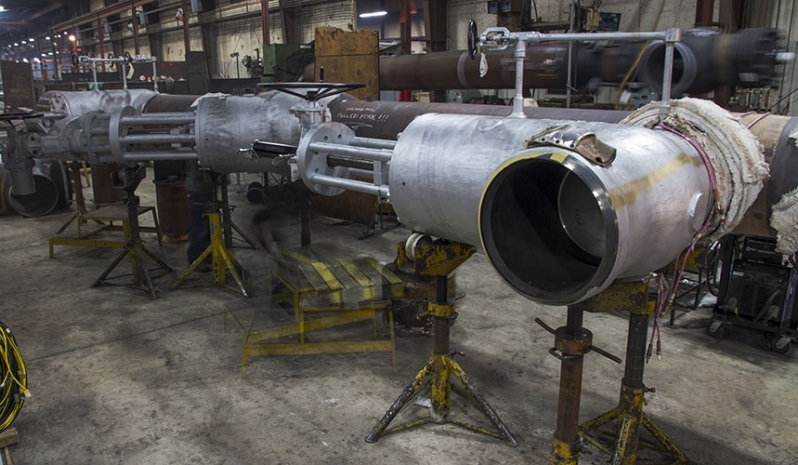 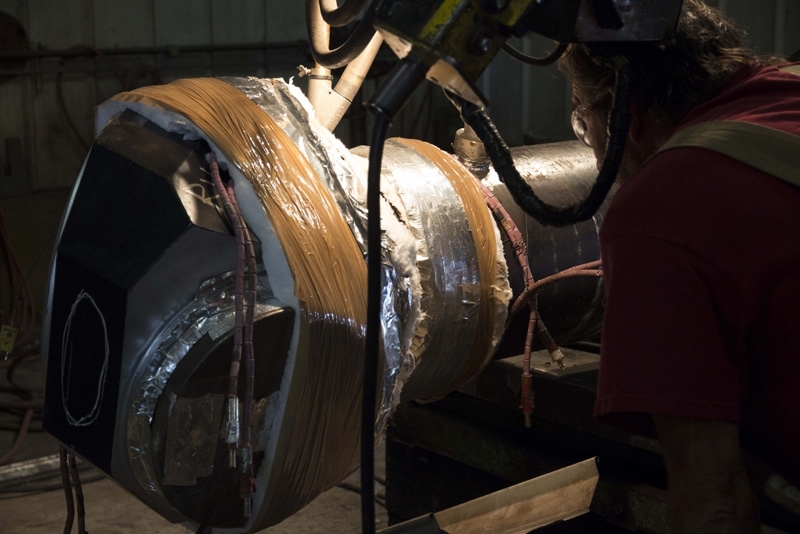 Pipe Fab integrates all functional areas of the fabrication process and brings each project to successful completion in common with the objectives and needs of the customer. 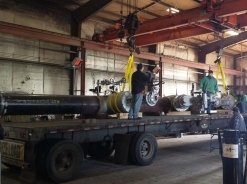 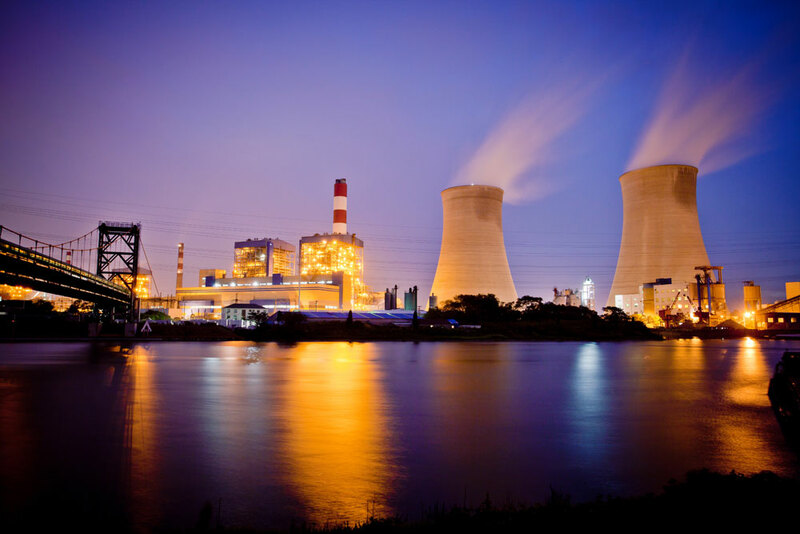 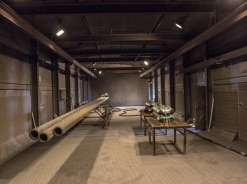 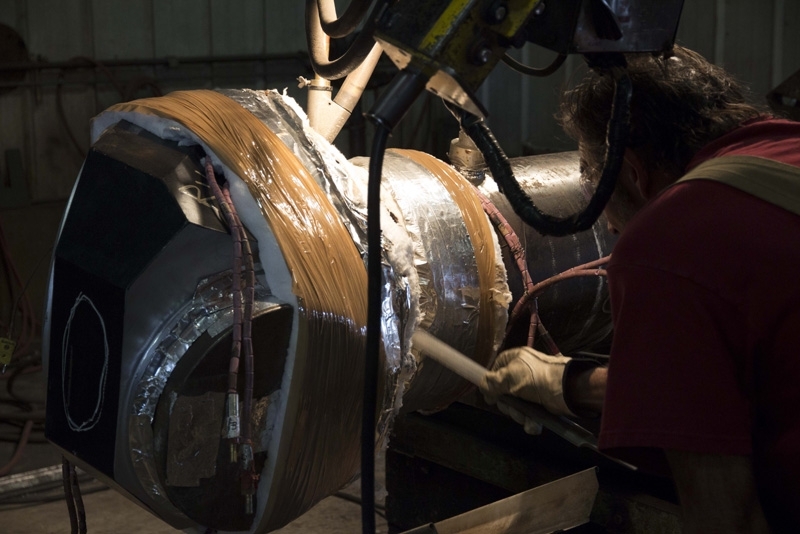 Pipe Fab successfully engages in project management, project procurement, material management, fabrication, heat treatment, surface preparation/painting, quality assurance, documentation, and preparation for shipment. 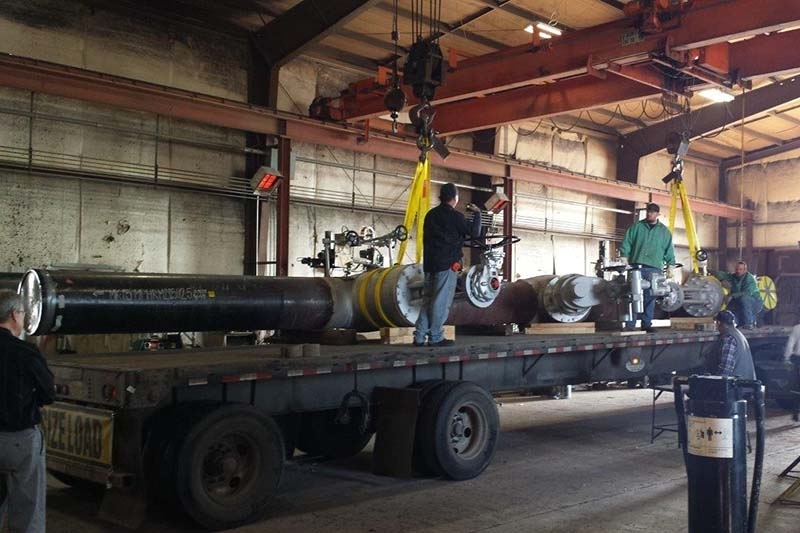 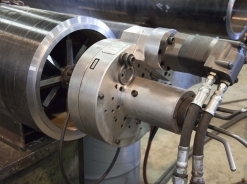 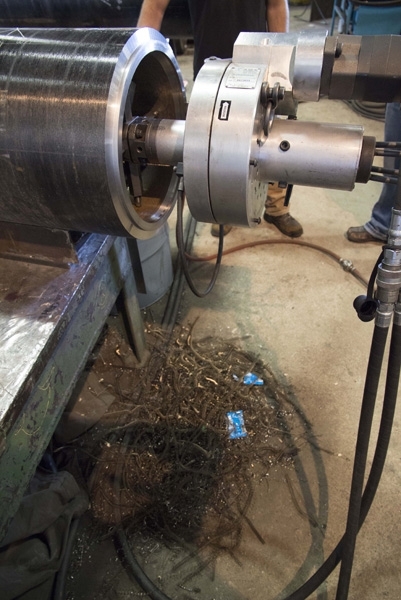 All of these services are performed in-house by Pipe Fab, a company that has operated continuously under the same ownership and management since 1944. 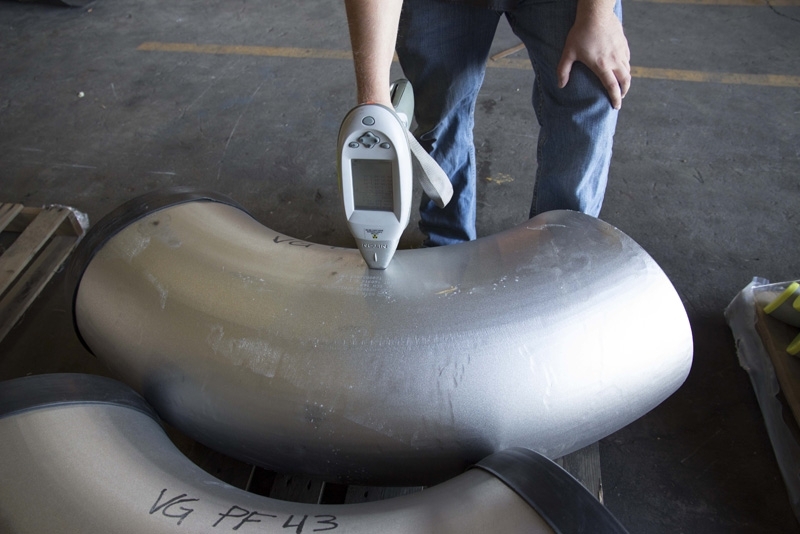 Quality is a part of our corporate culture. 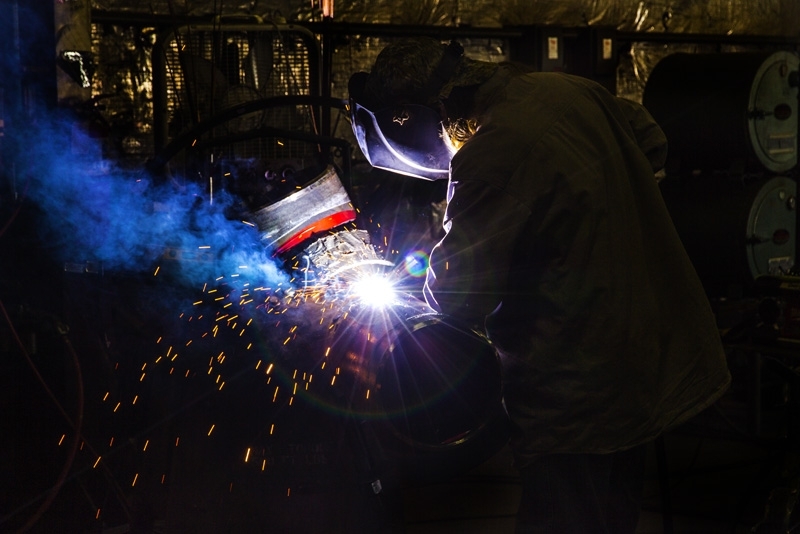 It begins with a strong belief by top management delivering quality on a consistent basis inherent to our business success and customer satisfaction. 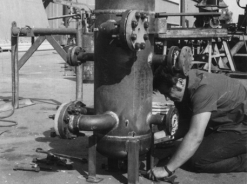 This attitude flows throughout every functional area of our organization. 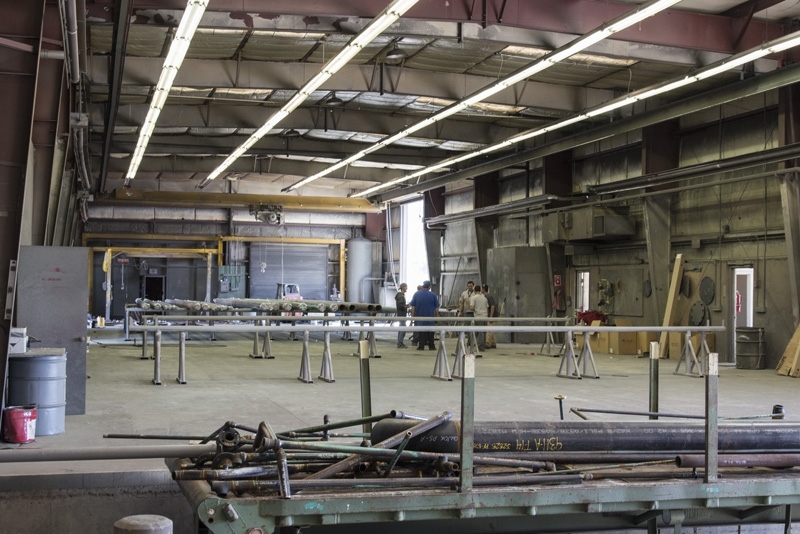 Quality is found not only in the product we produce, but in quality of management, personnel, and systems involved in producing the product. 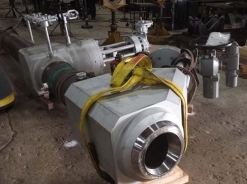 This is popularly referred to as “Total Quality Management” with the added responsibility of continuously improving our processes. 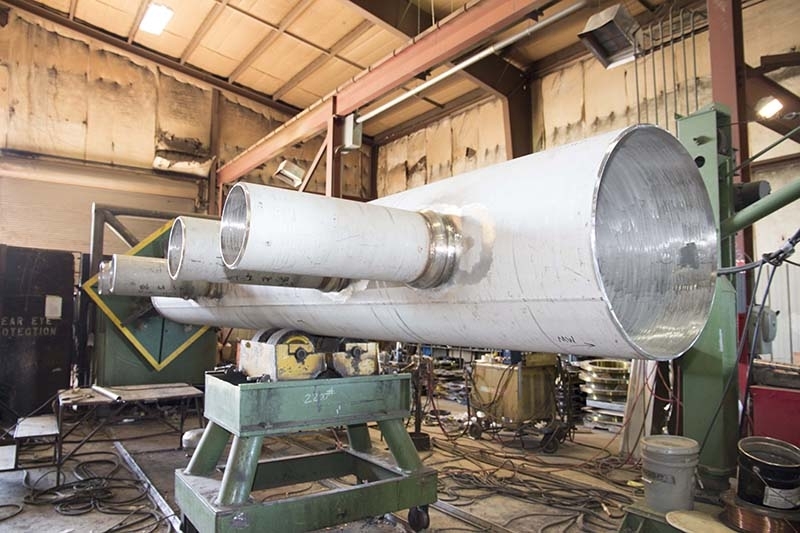 Pipe Fab builds quality into the product by conformance to the design and specifications during all the activities required from receipt of the customer’s request for quotation through delivery of the finished product. 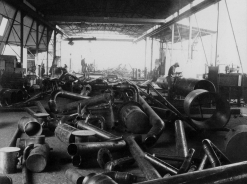 The economic advantage of “doing it right the first time” is very apparent to all concerned. 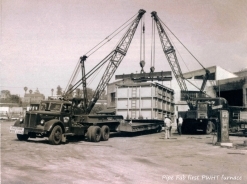 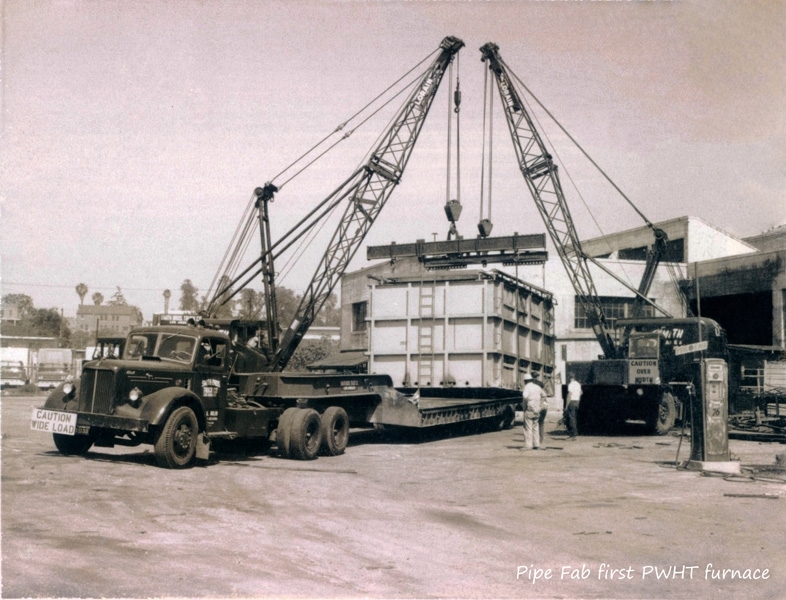 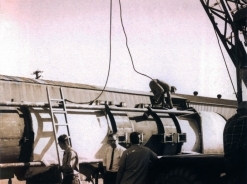 Pipe Fab has both mobile and fixed crane capacities to 20 tons. 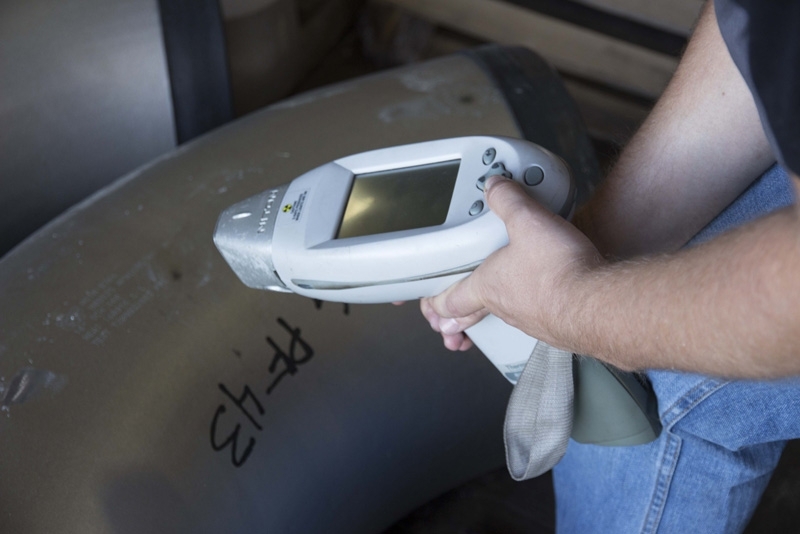 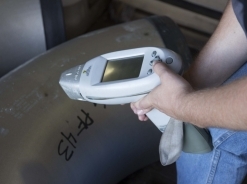 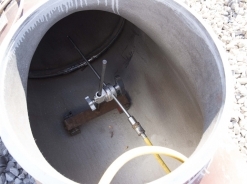 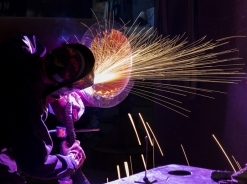 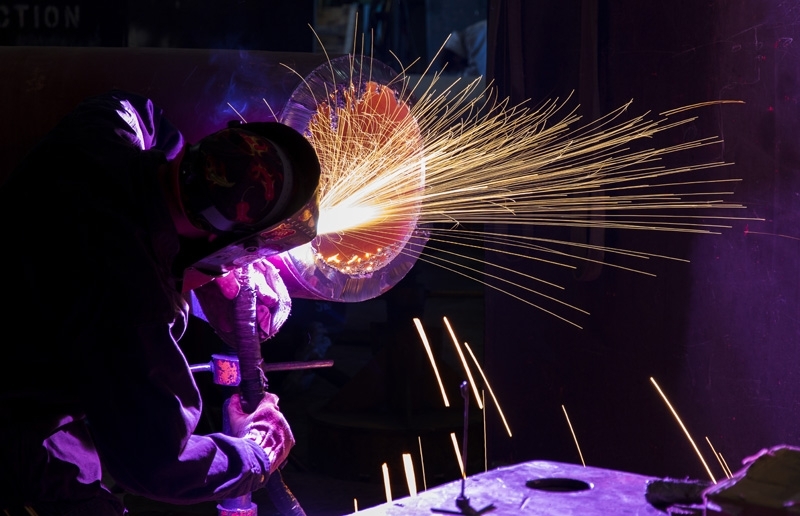 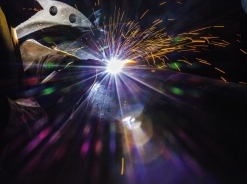 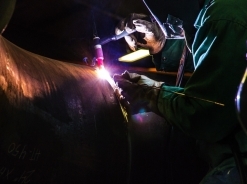 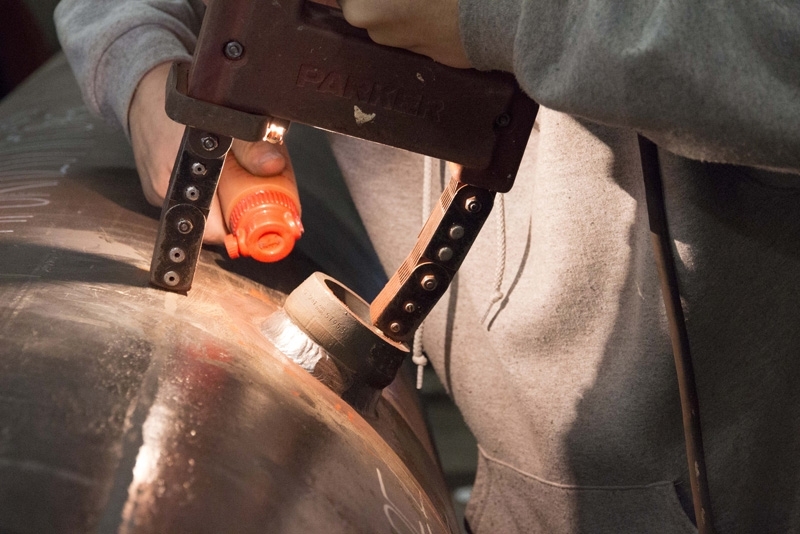 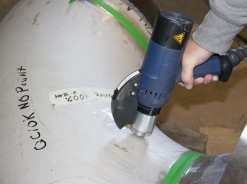 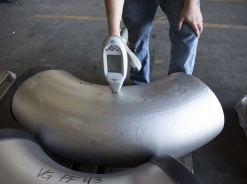 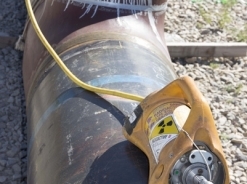 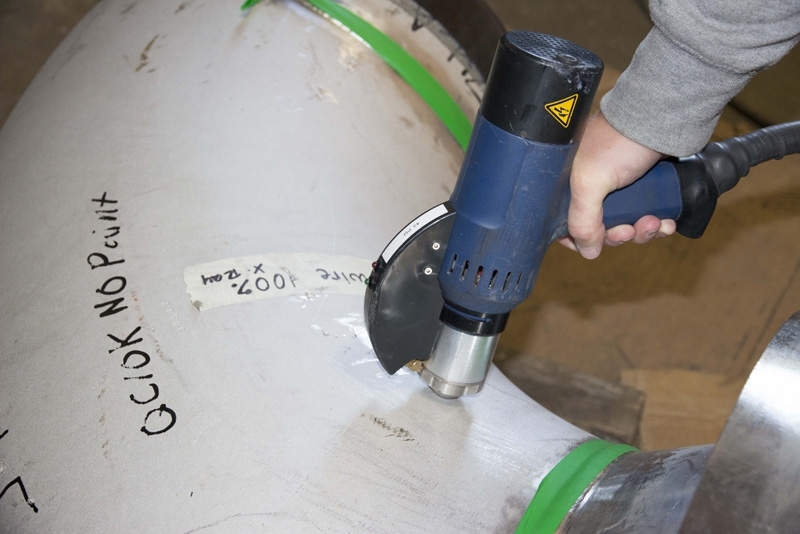 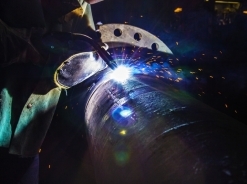 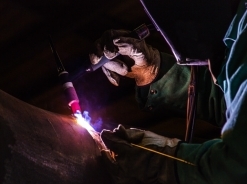 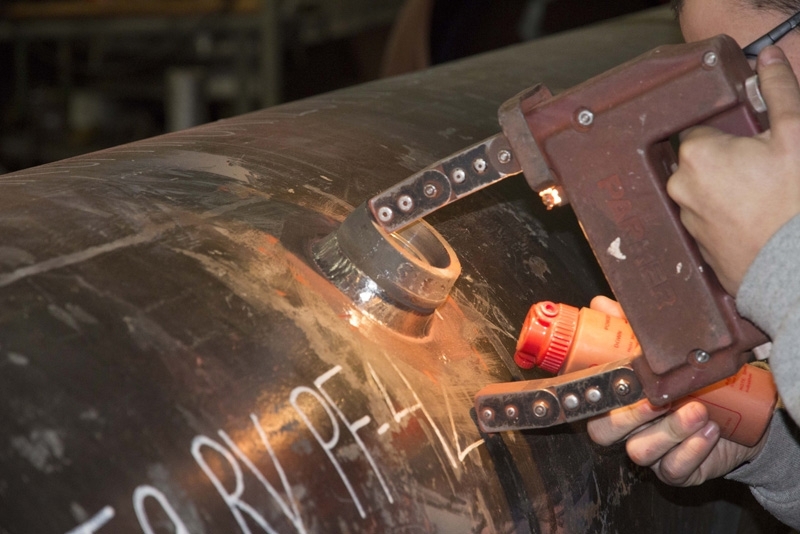 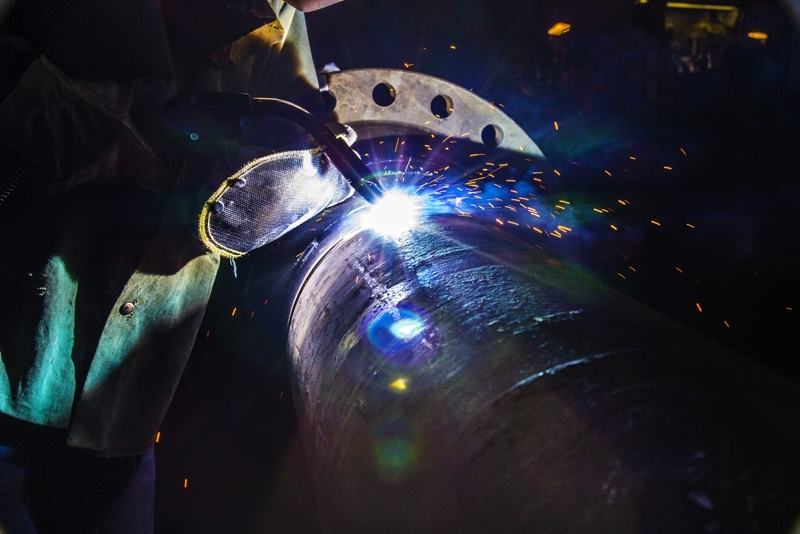 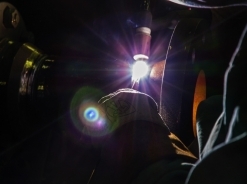 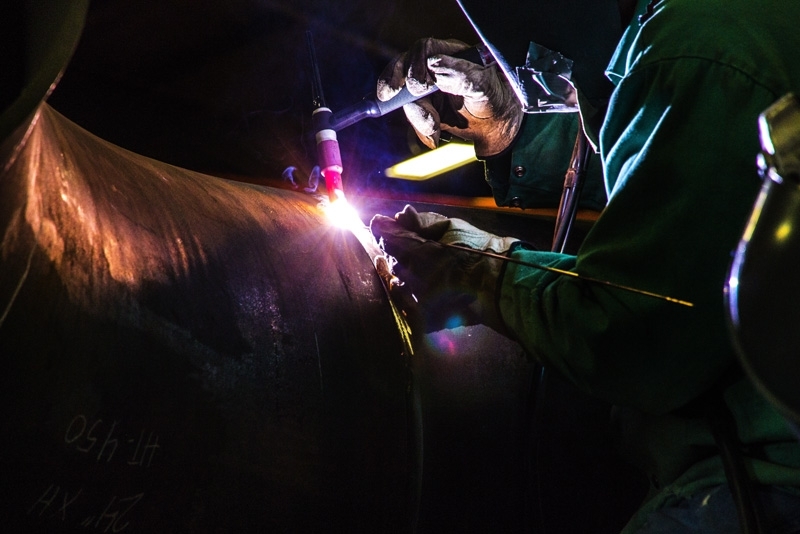 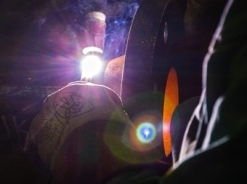 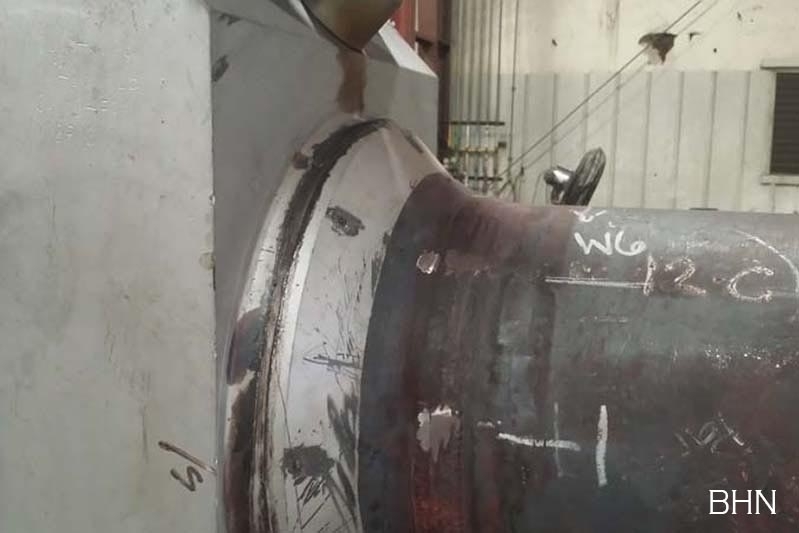 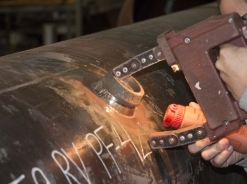 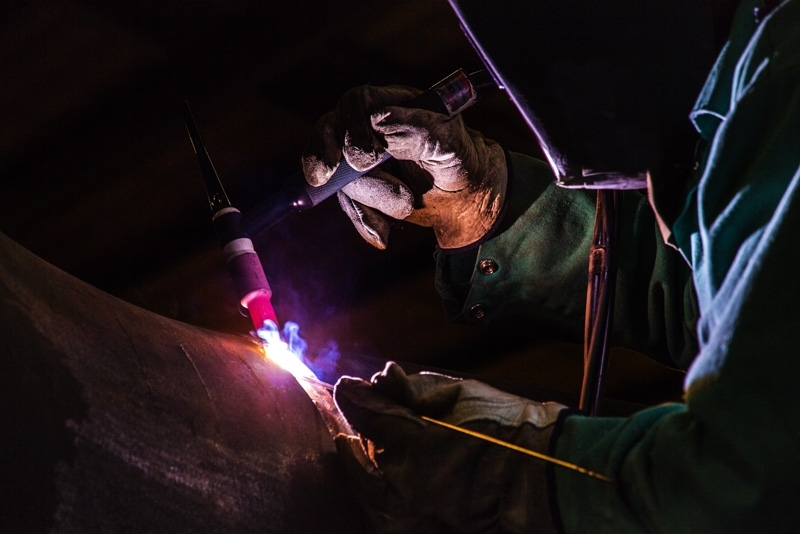 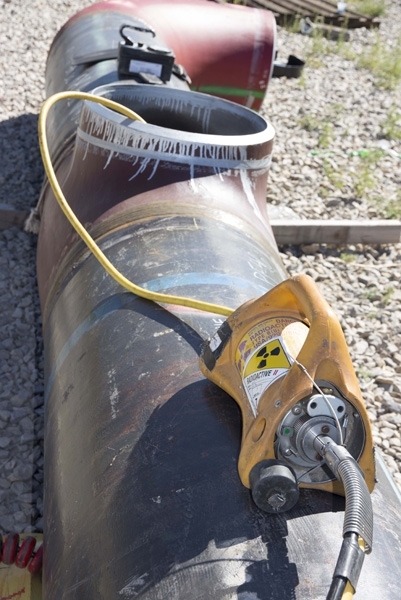 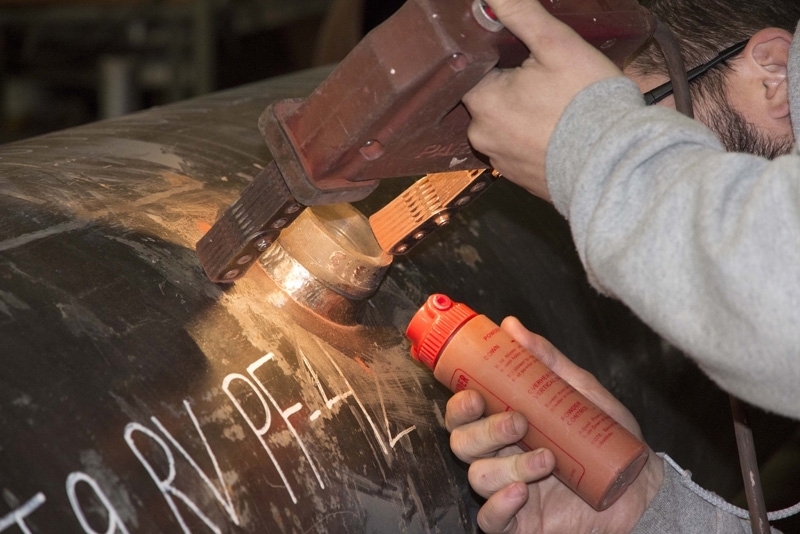 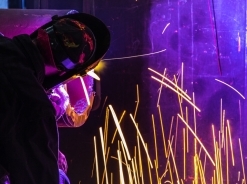 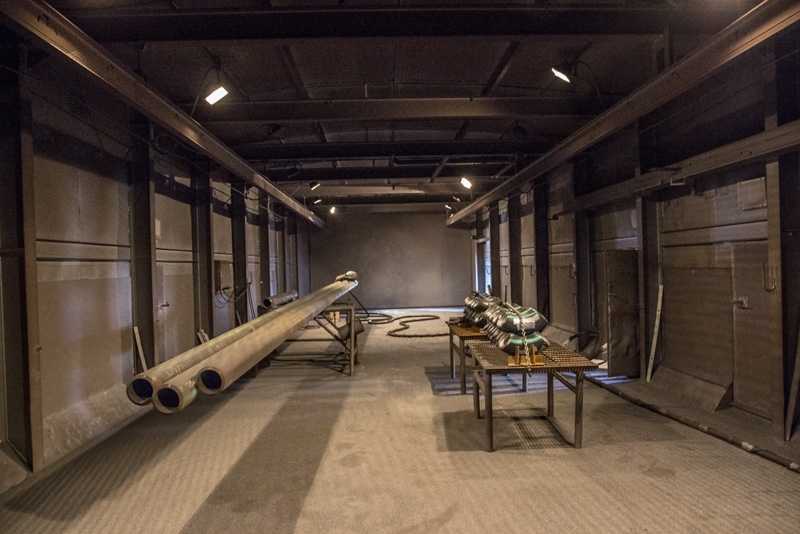 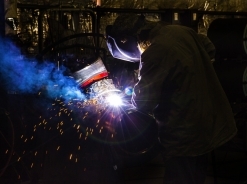 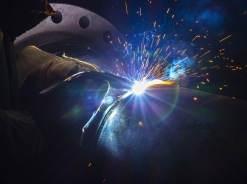 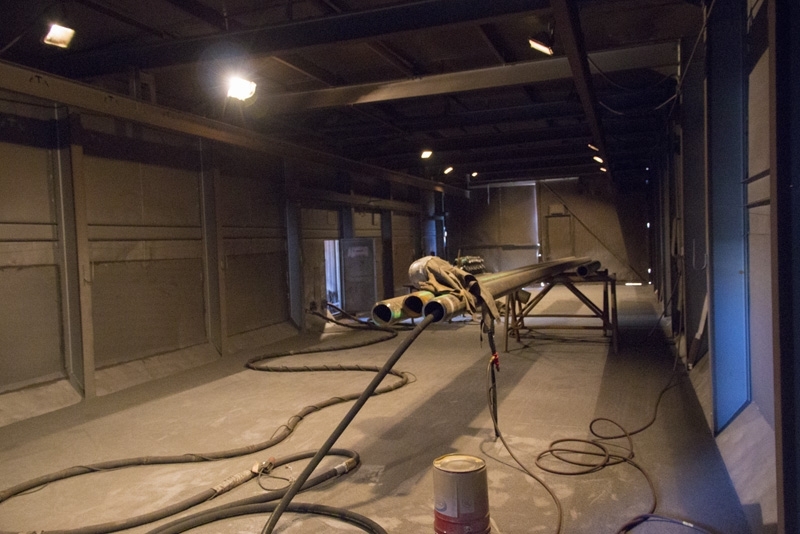 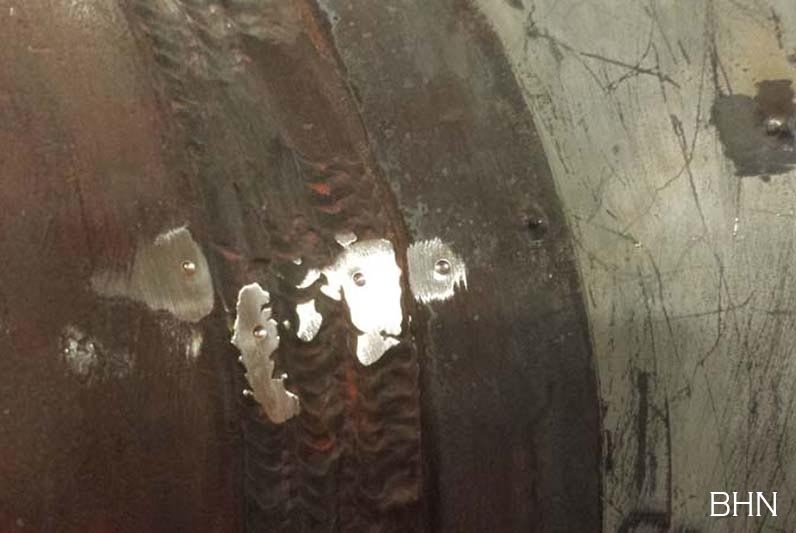 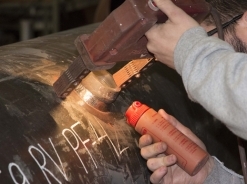 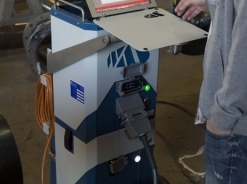 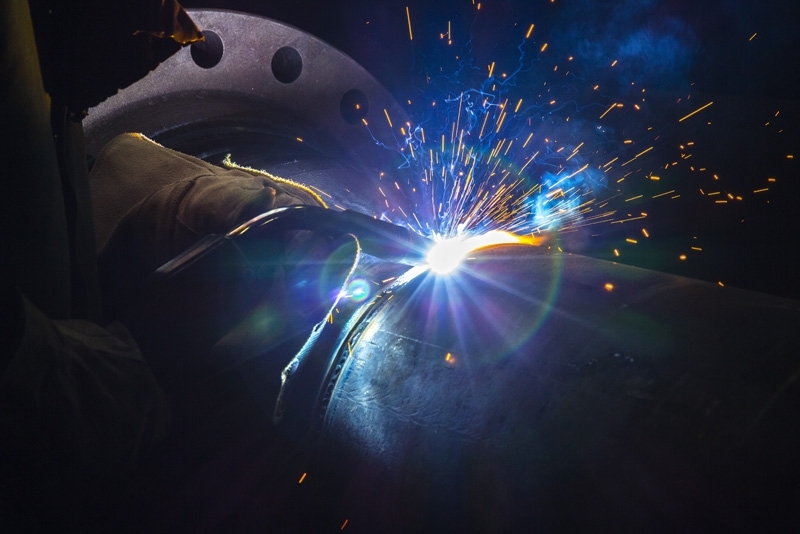 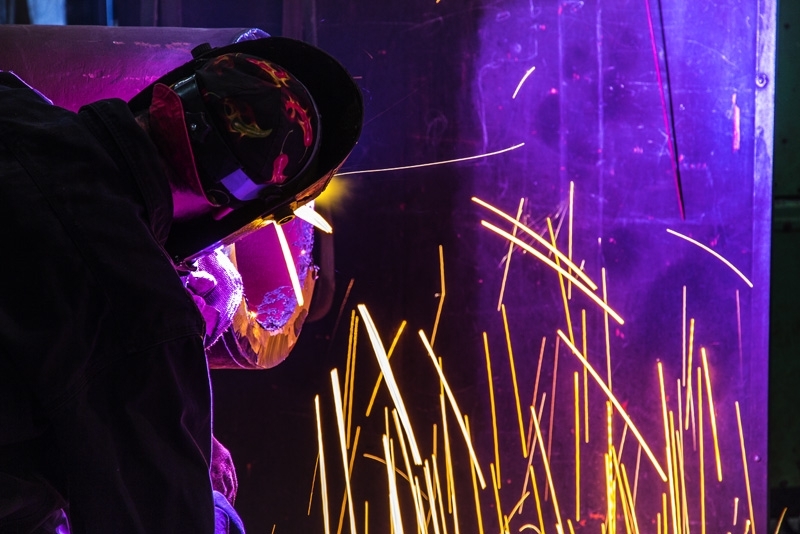 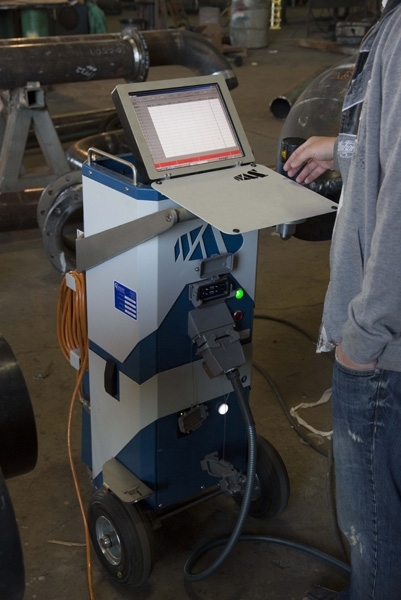 We are staffed and equipped to cover all aspects of carbon steel and alloy steel fabricated piping, including non-destructive examination and PMI, testing, blasting, and painting. 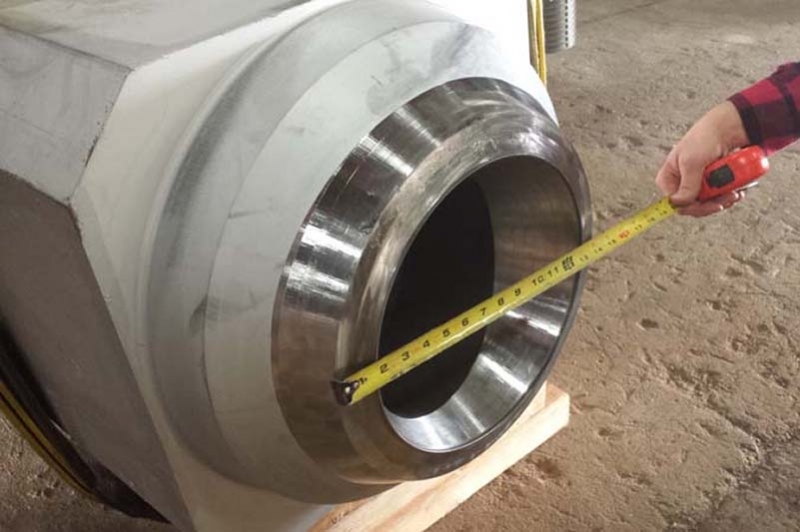 We fabricate all types of chrome alloys, stainless steel, nickel alloys, alloy 20, aluminum, duplex, jacketed piping, and titanium piping. 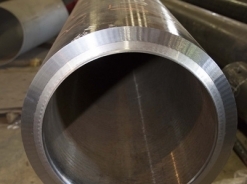 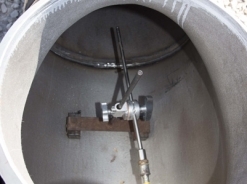 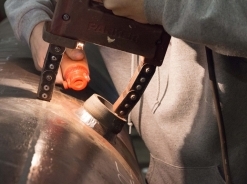 Pipe Fabricating and Supply Company is accredited and certified by ASME to use the ASME Pressure Piping symbol and the ASME U symbol in accordance with the applicable rules of the ASME Boiler and Pressure Vessel Code. 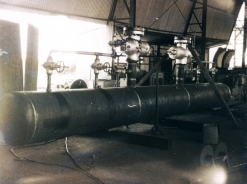 Commonly used Codes are ASME B31.1, B31.3, B31.4, B31.8, and API 1104. 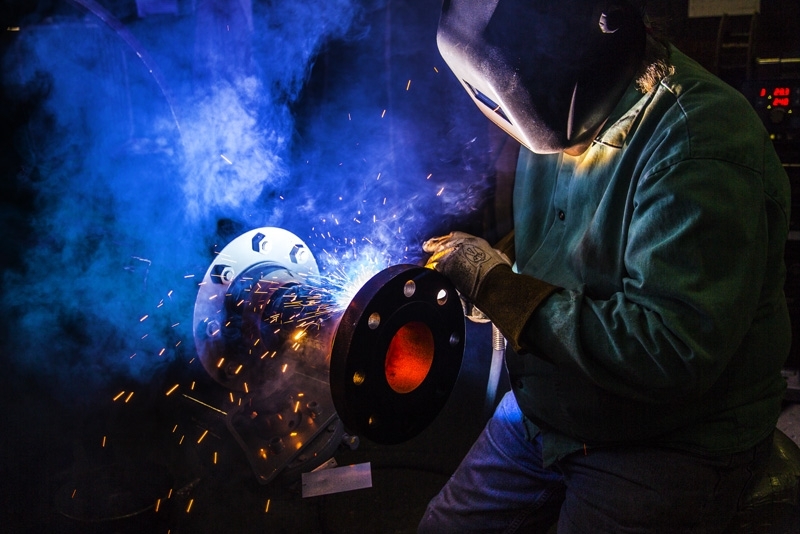 A project manager assembles a team for each project to ensure that customer needs are met. 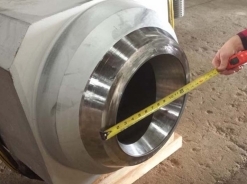 The project manager’s team is made up of individuals from engineering, material control, procurement, production, quality assurance and contract administration. 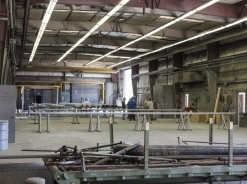 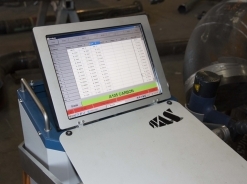 Production schedules are established to meet field construction needs. 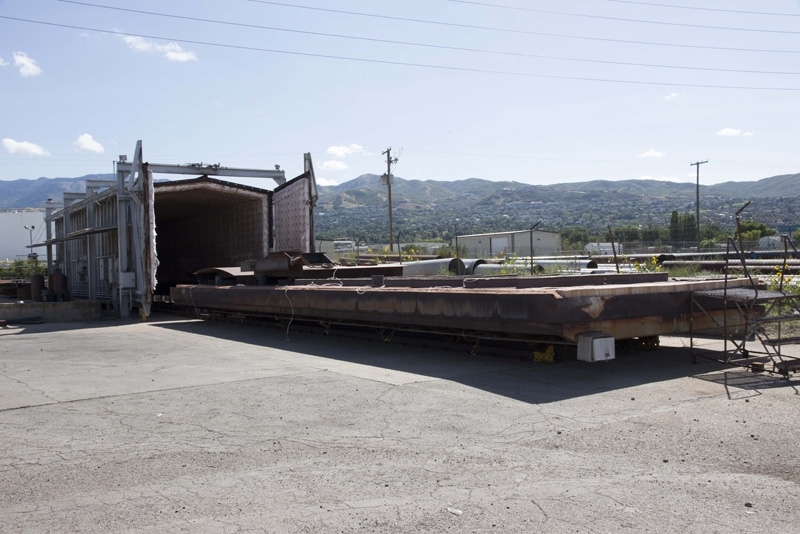 Our system can accommodate shipment priorities by area, system, or individual pieces. 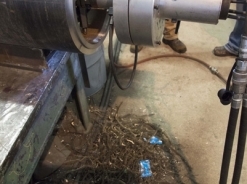 Weekly spool status reports are available upon request. 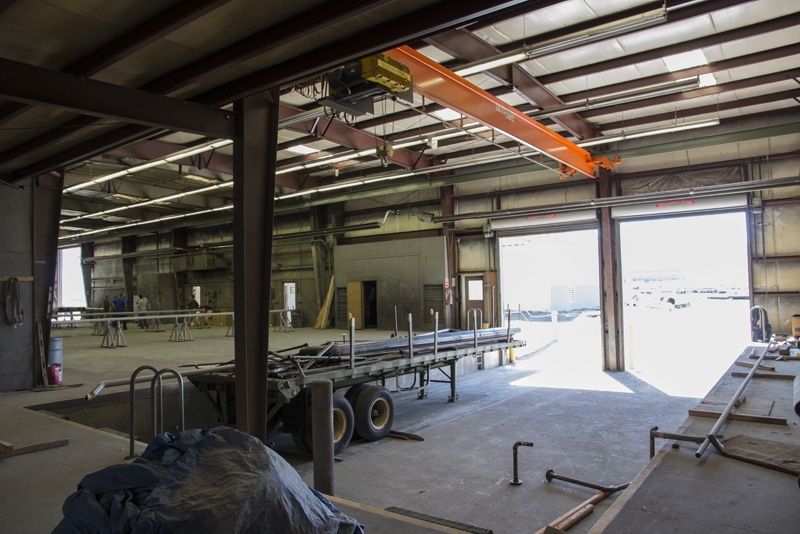 When required, customer engineering, inspection, and expediting personnel are provided with office space and services on site. 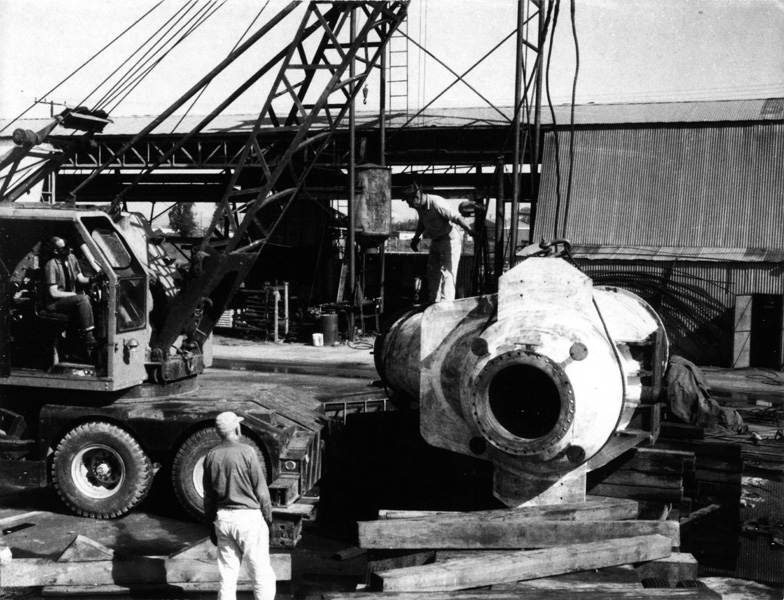 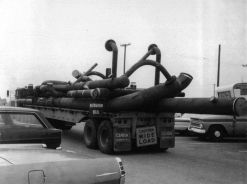 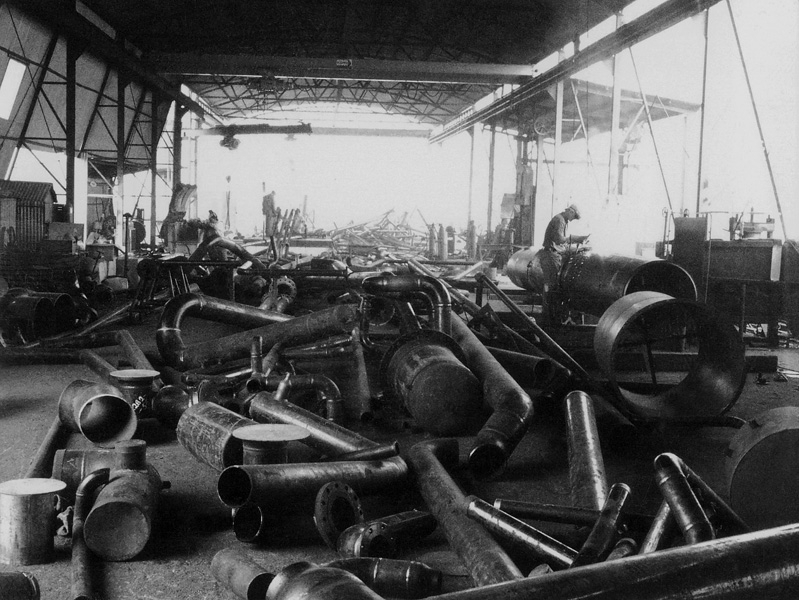 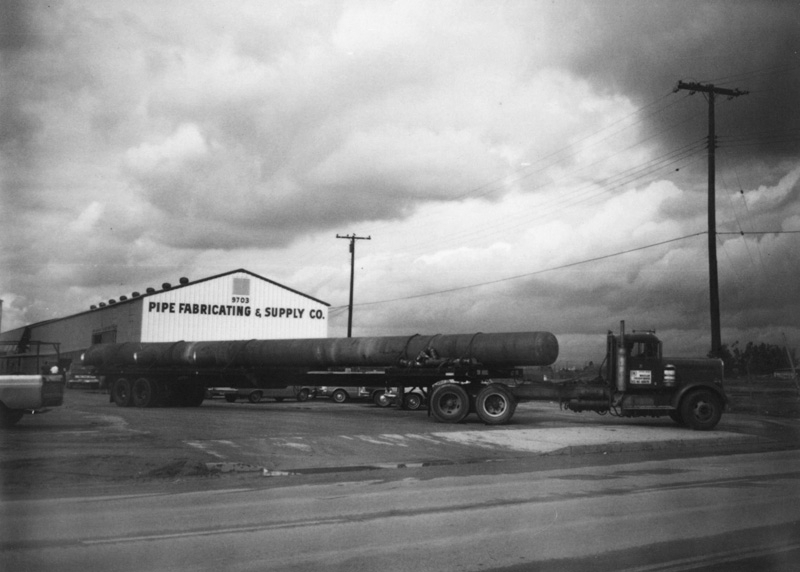 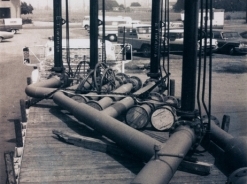 Pipe Fabricating & Supply Company was started by two men near the end of World War II, a Mr. Samson and Mr. Green, and was located in Los Angeles on the East side of town on Pico St. not far from city hall. 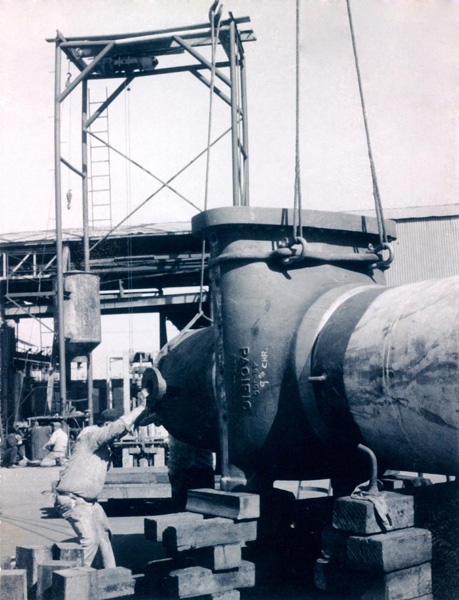 At the end of WWII and just out of the Seabees, John Eagle joined the company as a Journeyman Pipefitter. 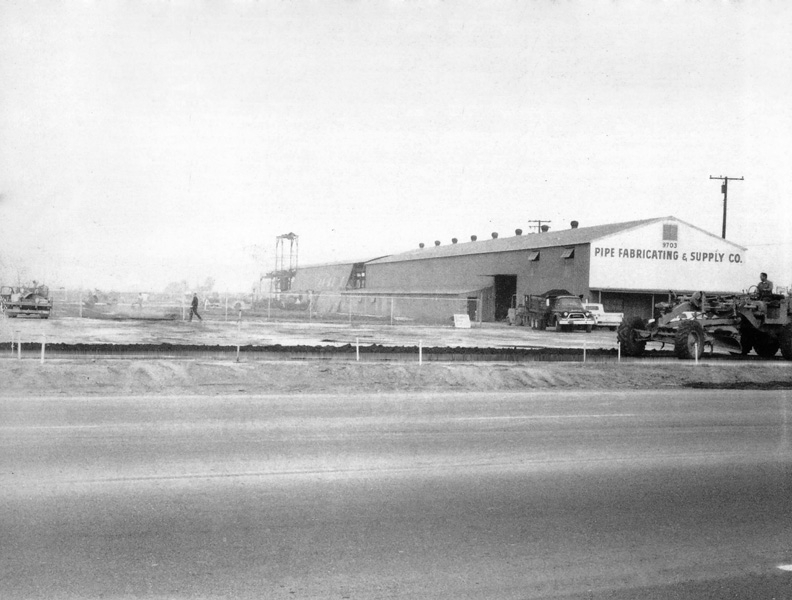 Soon after, the small shop moved to Compton, CA on Alameda St. to a larger facility. 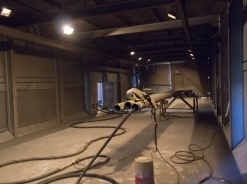 Mr. Eagle rose very quickly to the top and with permission from the owners studied in the evenings to get his contractor license. 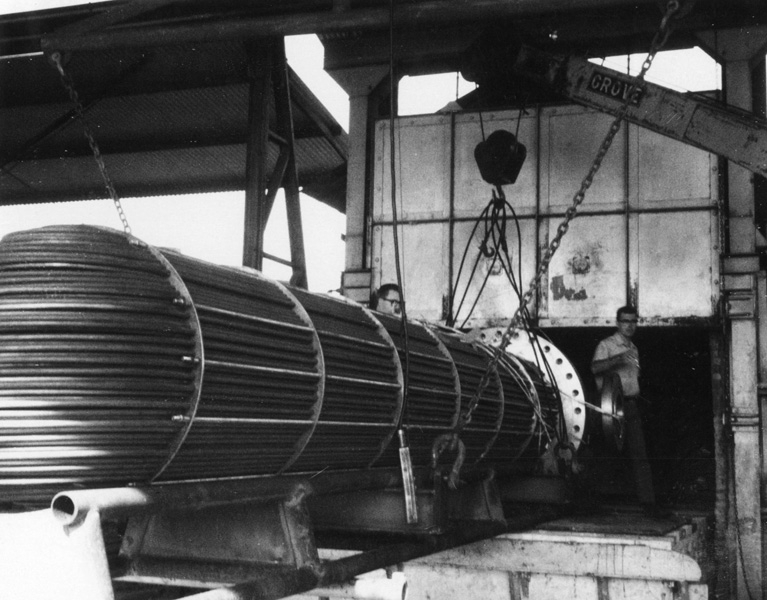 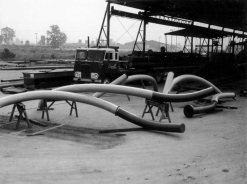 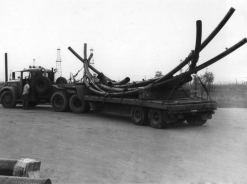 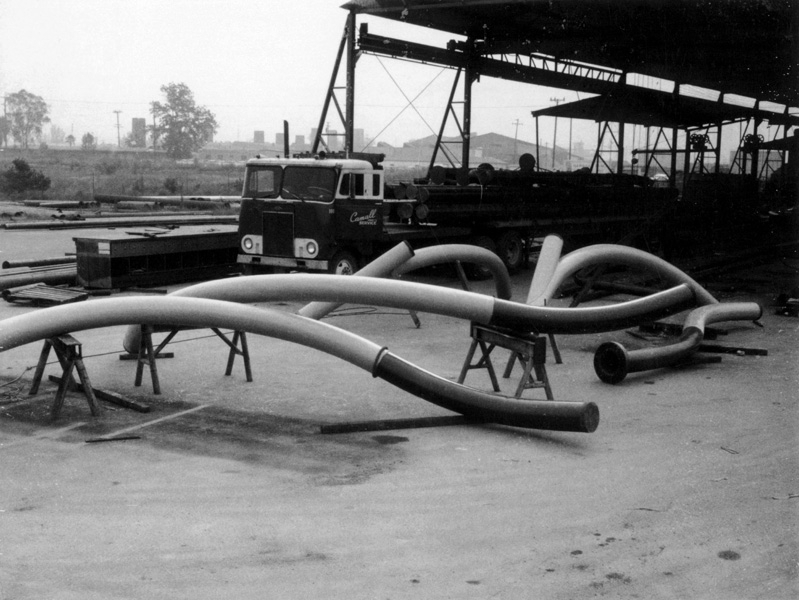 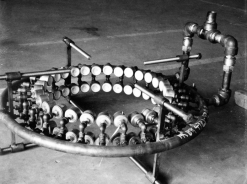 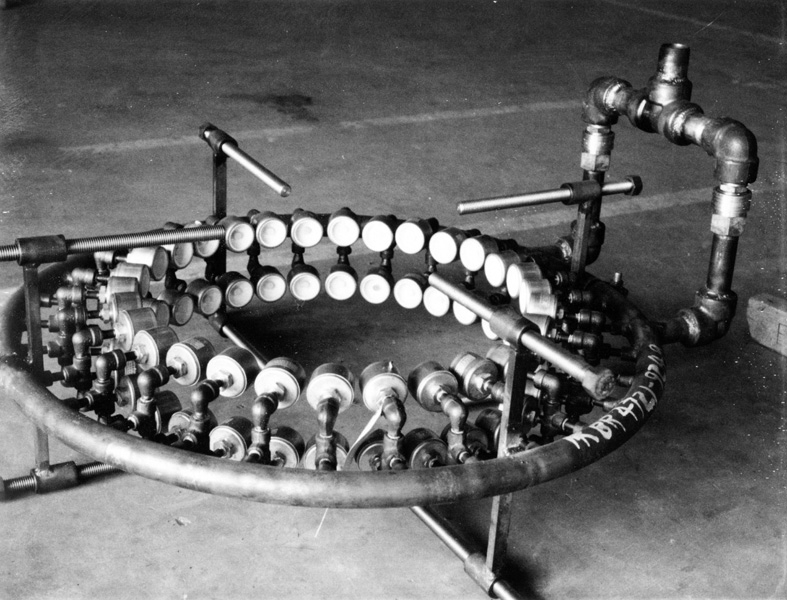 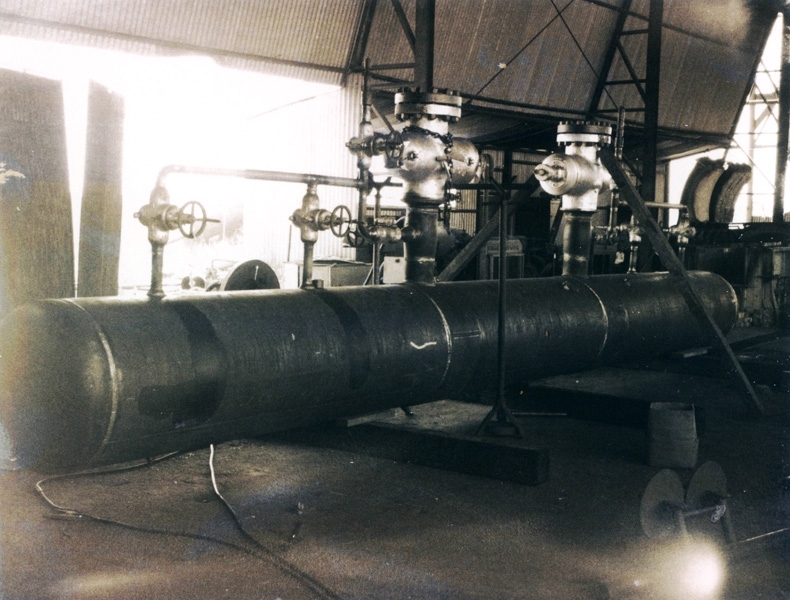 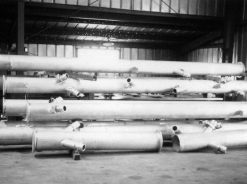 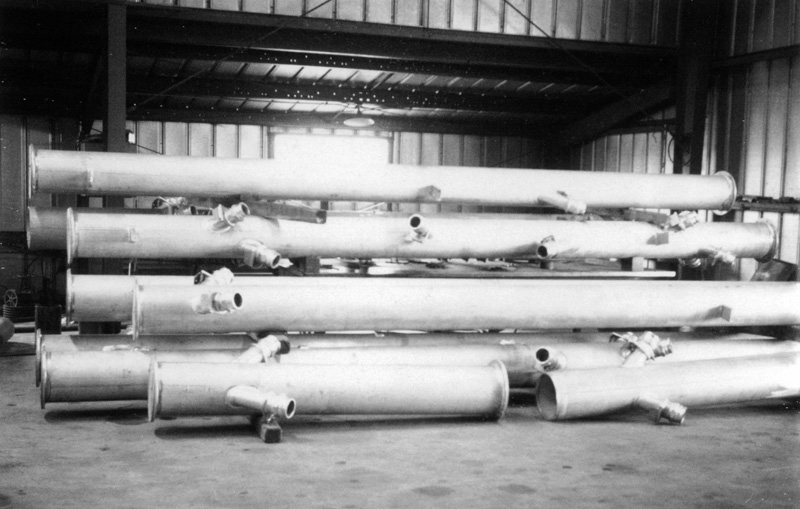 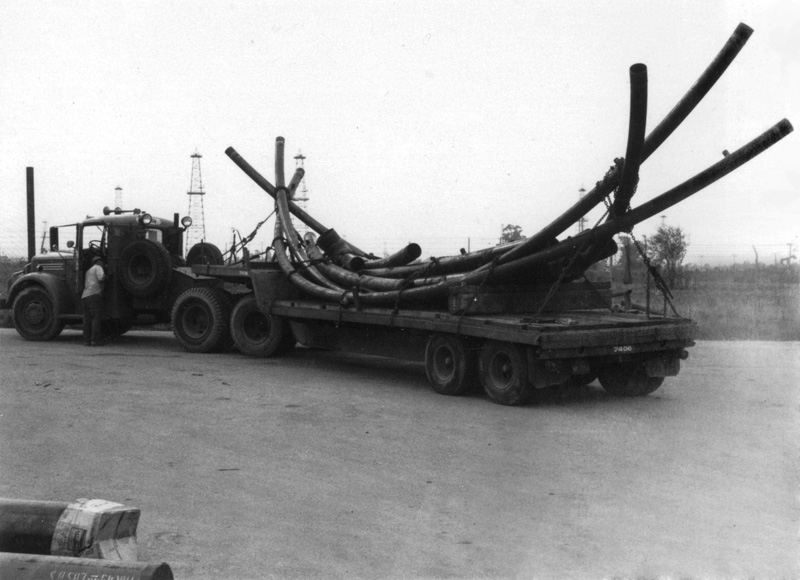 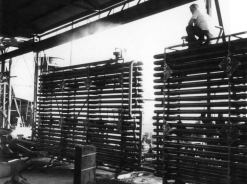 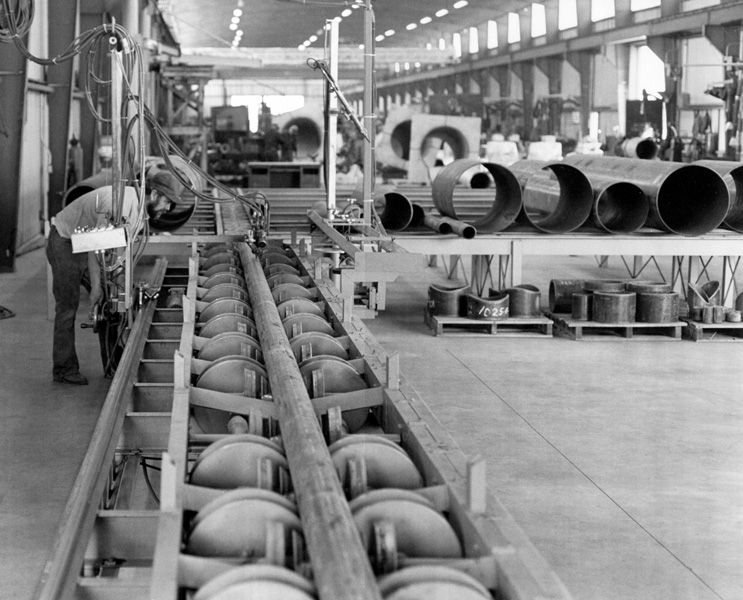 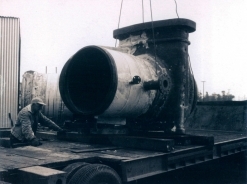 Then, in April of 1946, Mr. Eagle filed the paperwork to successfully incorporate Pipe Fabricating & Supply Co. Mr. Eagle eventually bought the company. 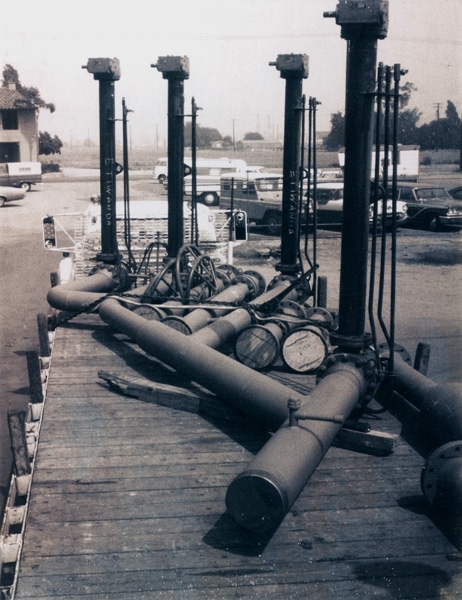 In 1955 the company moved to Santa Fe Springs in a remarkable feat. 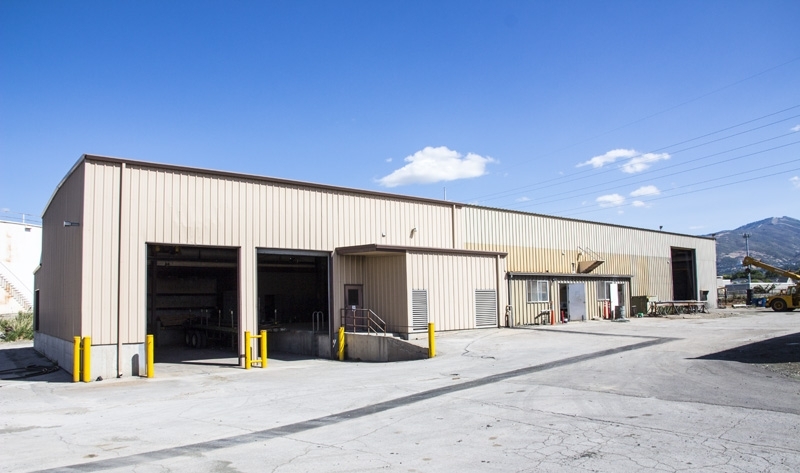 The move maintained minimal down time, and customers’ schedules were unaffected. 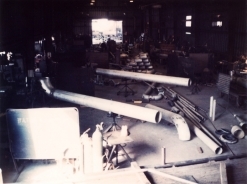 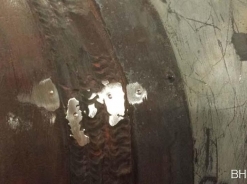 This was accomplished by setting up each workman’s station one at a time then stopping that workman just long enough to drive him to the new shop ready with equipment, material, and drawings. 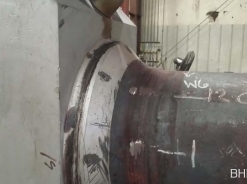 They were back to work in minutes. John Eagle, the founder of the company as it is today, found friendship with longtime acquaintance, and WWII veteran, Al Simmons. 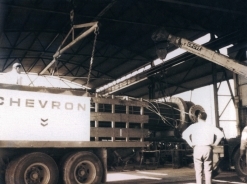 Mr. Simmons was asked to join the company in 1961. 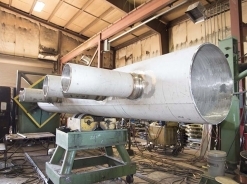 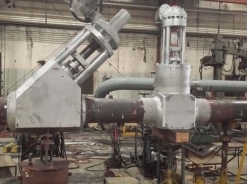 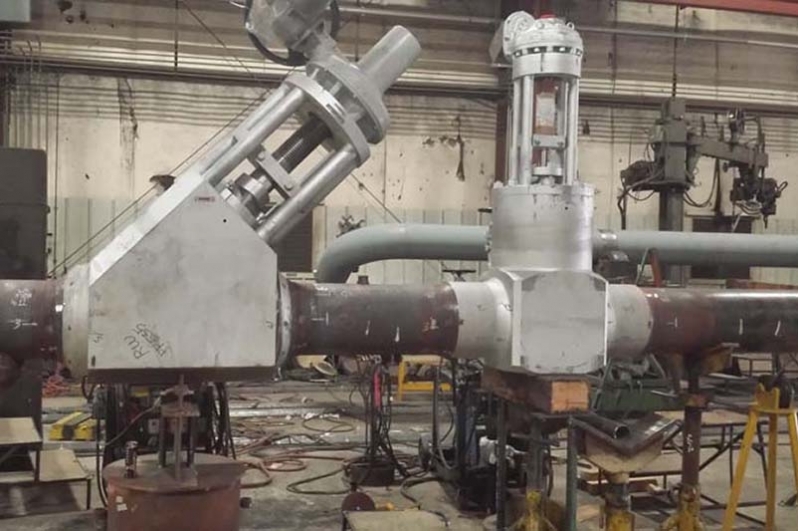 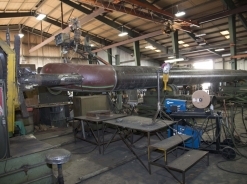 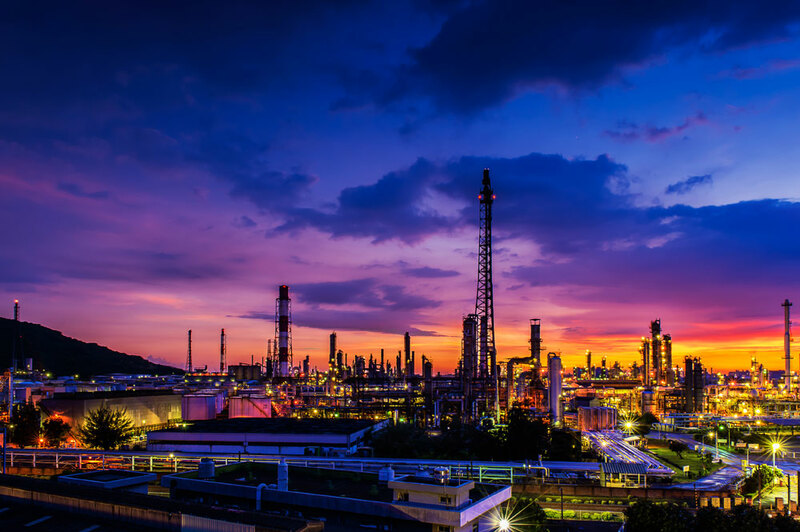 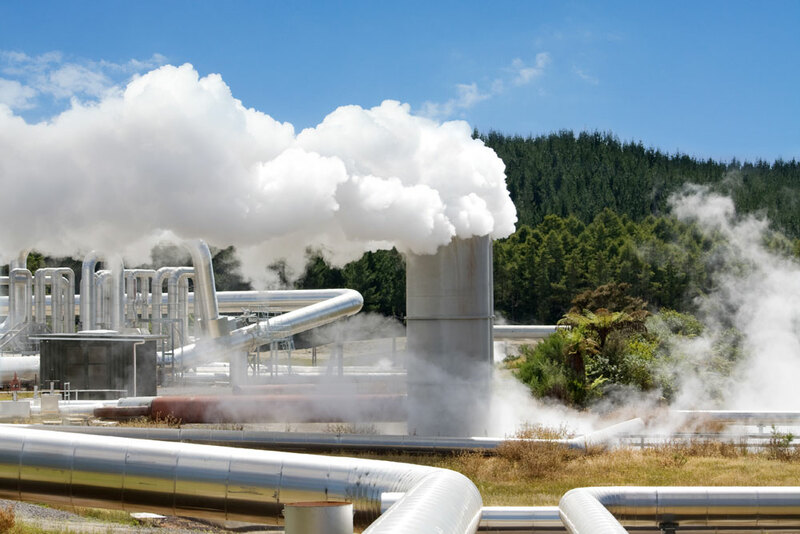 Mr. Simmons provided the company years of engineering experience in the field of pipe fabrication, having had years of employment with a large well known fabricator as well as a world class engineering firm. 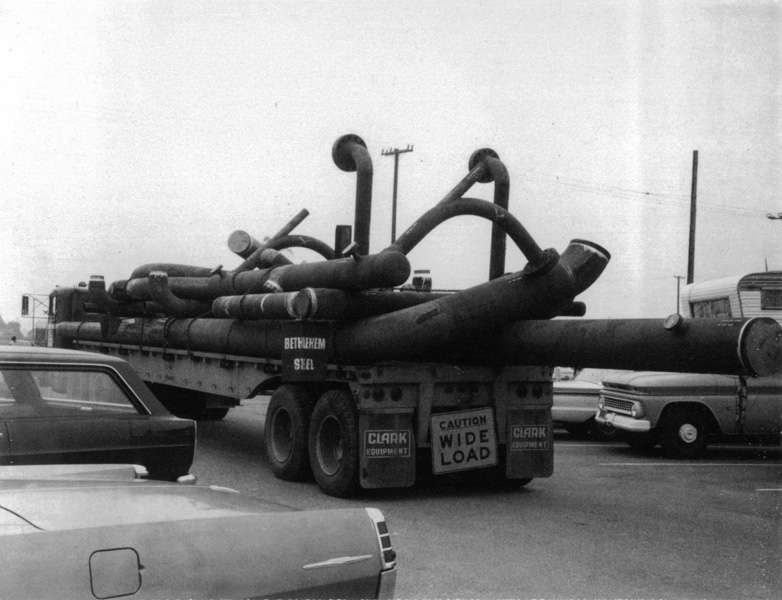 A few years later Mr. Simmons became a partner in the business with Mr. Eagle. 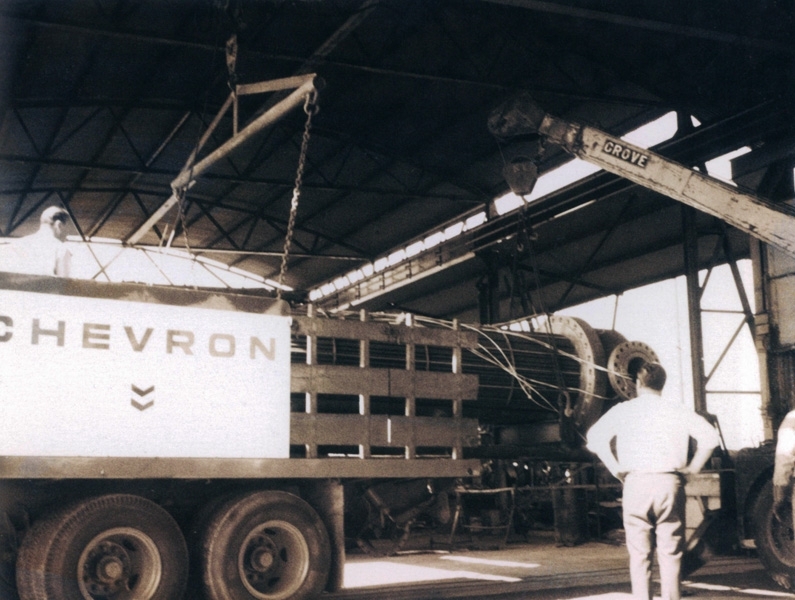 It was a fortunate match that not only strengthened the company’s philosophy but gained the respect of customers throughout the industry. 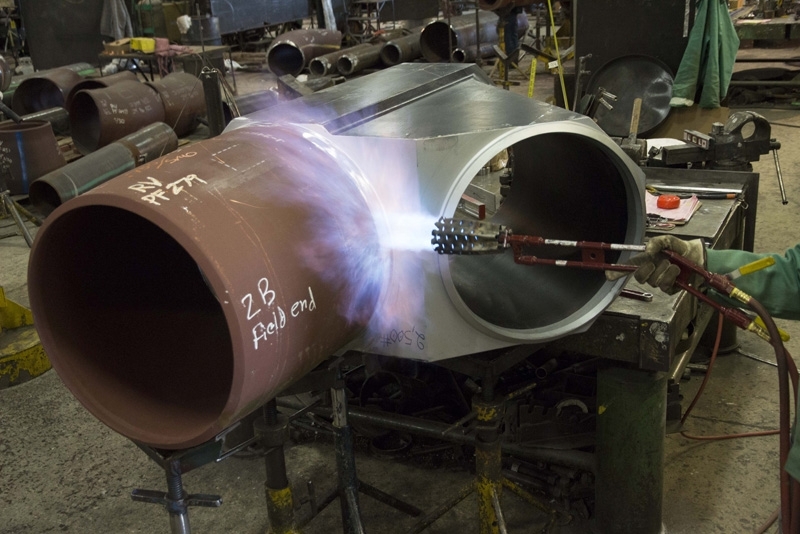 Mr. Simmons was invited to join the ASME Boiler Code Committee, and became an active member who represented the practical side of the pipe fabrication industry on the committee for many years. 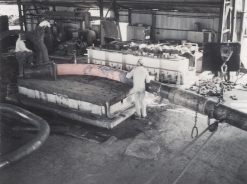 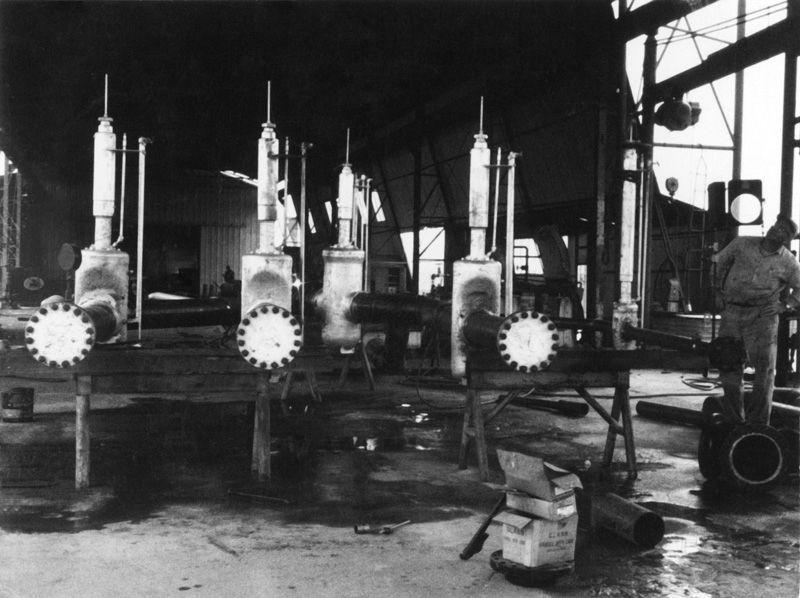 The success of the company allowed expansion with an addition of a second shop in 1972, located in Woods Cross, Utah. 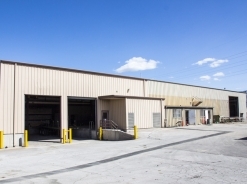 As years went by the Utah facility expanded four fold and in year 2000 acquired additional acreage. 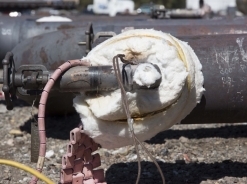 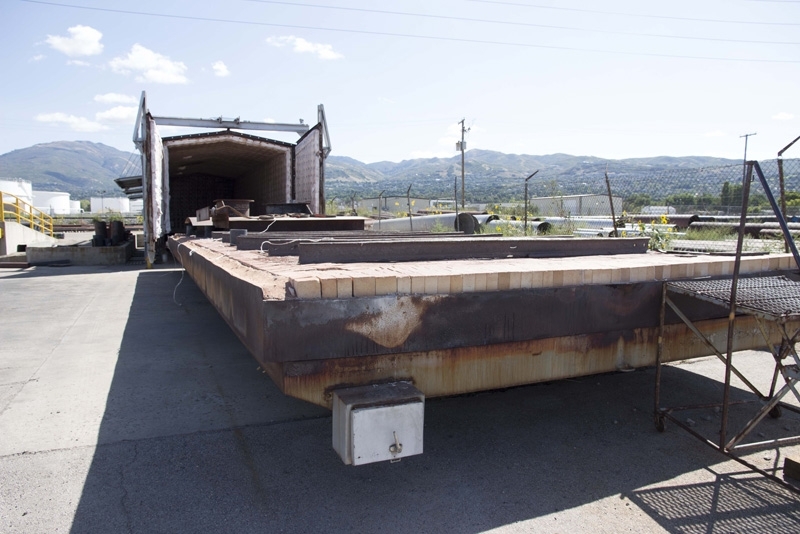 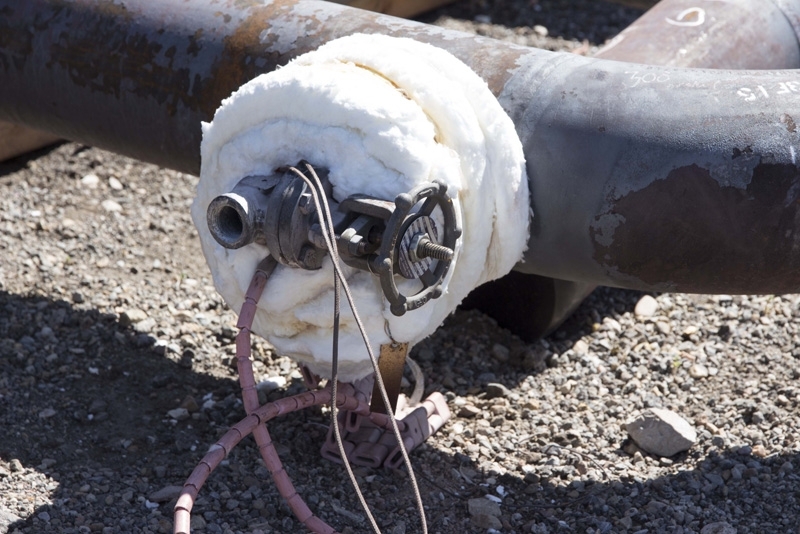 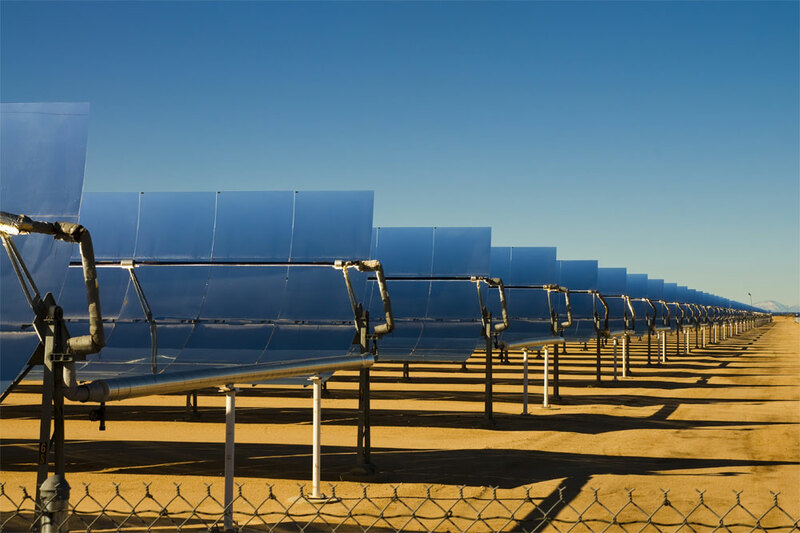 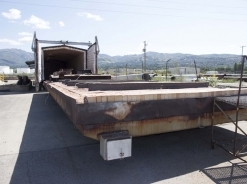 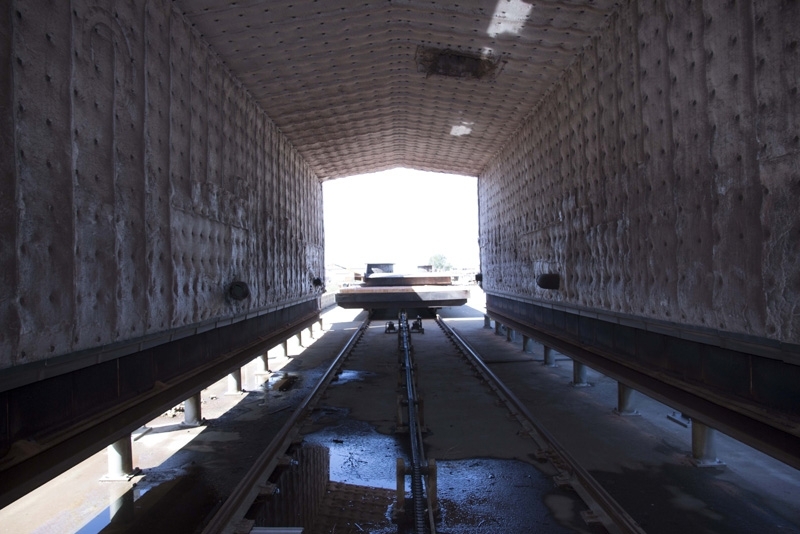 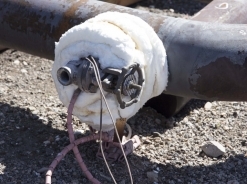 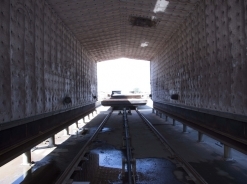 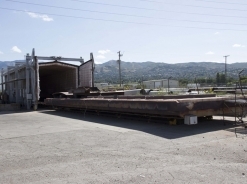 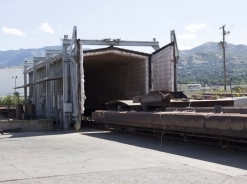 This allowed the company to move all fabrication from Santa Fe springs to the expanded Woods Cross, Utah 100,000 square foot Fabrication Facility. 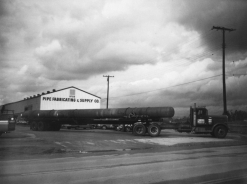 In 2003, the company moved corporate offices from Santa Fe Springs to the current location in Anaheim, CA. 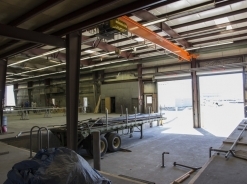 The corporate offices include sales, estimating, purchasing, accounting, and executive personnel. 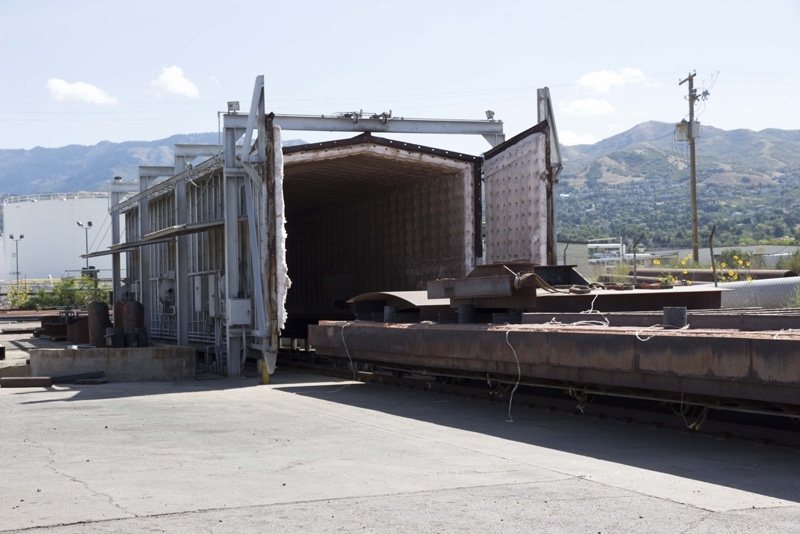 The Utah offices include project managers, QA & QC personnel, drafting department, and all associated shop personnel. 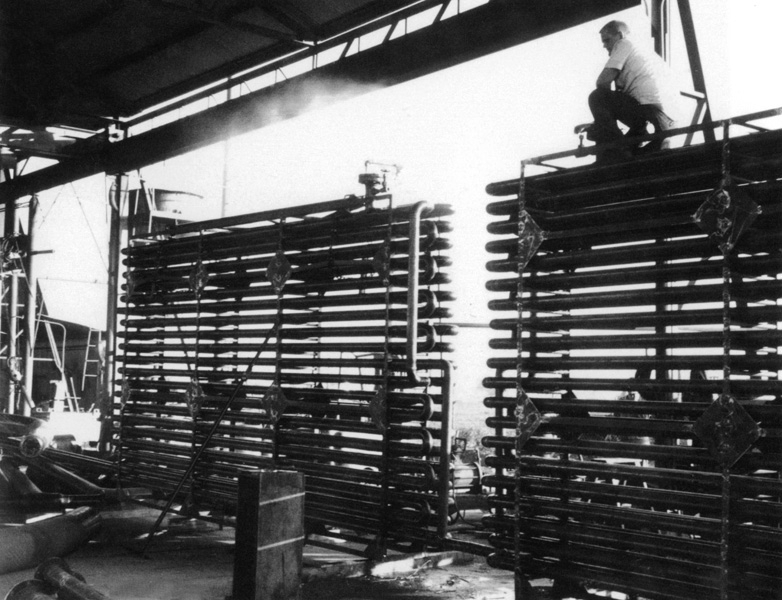 John Eagle worked until his passing in year 2000 at the age of 83. 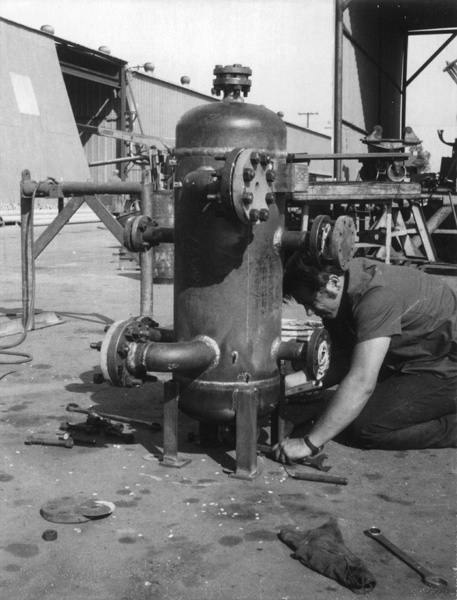 Al Simmons worked until his passing in 2012 at the age of 86. 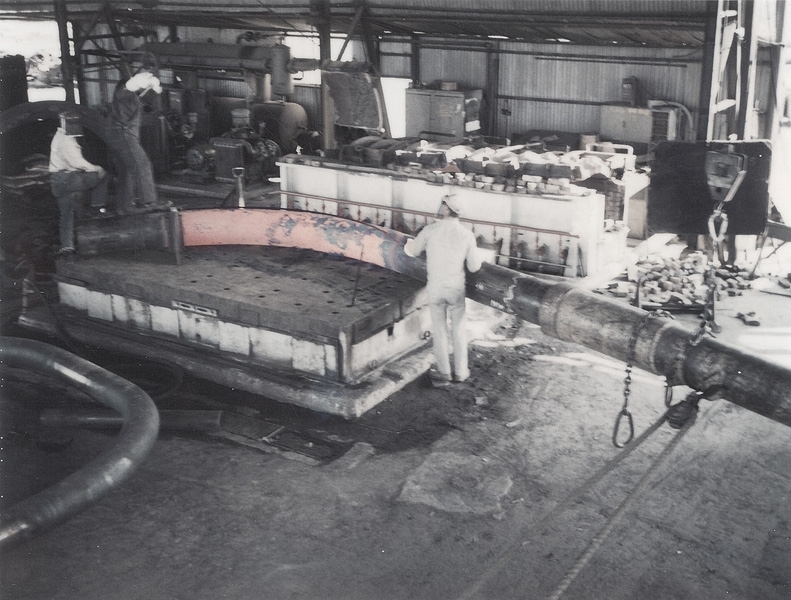 Currently, Jerry Eagle, son of John Eagle, and Ernie Simmons, Al Simmons son, are continuing to operate the company with the same philosophy of honest straight forward service. 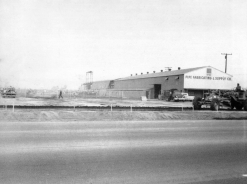 2389 S. 1100 West St.